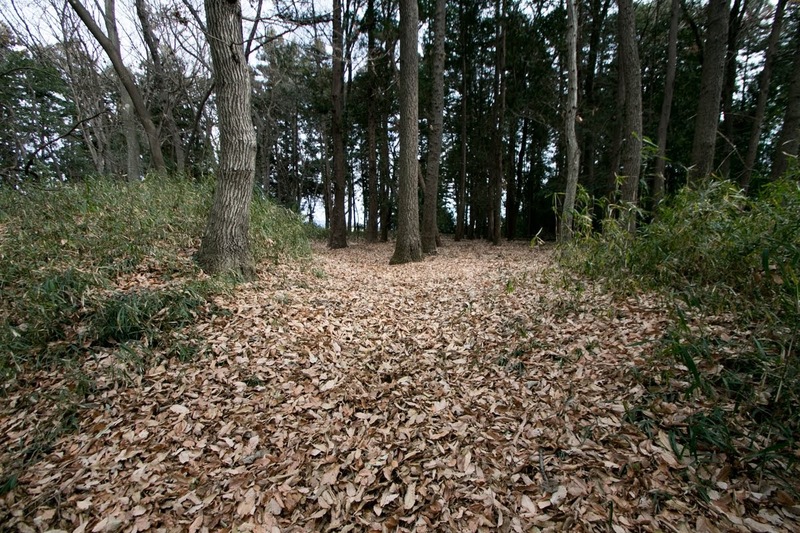 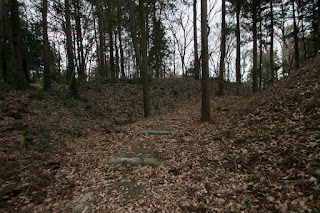 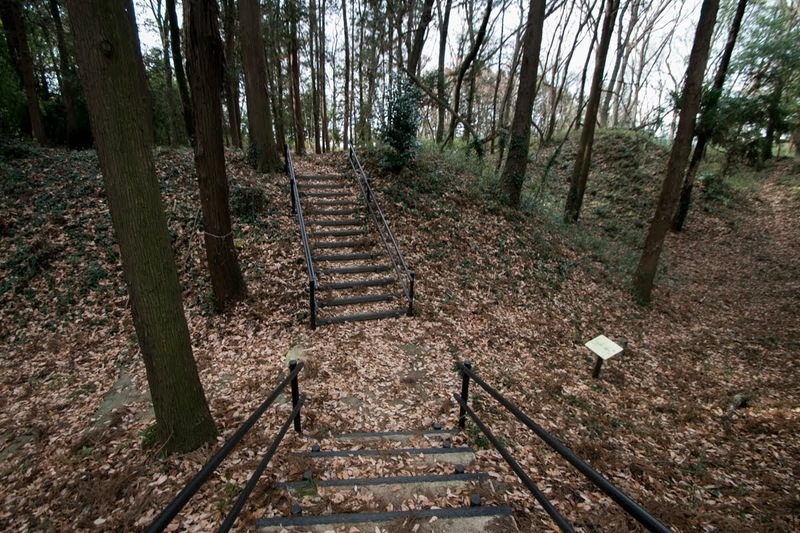 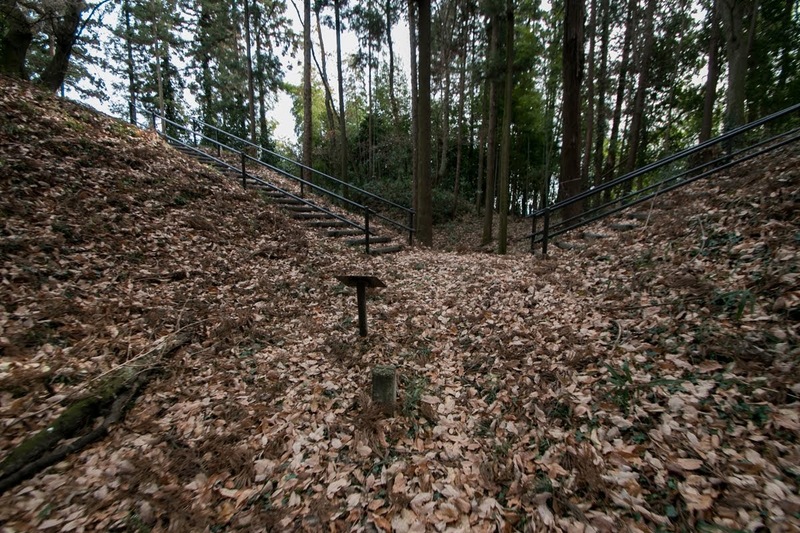 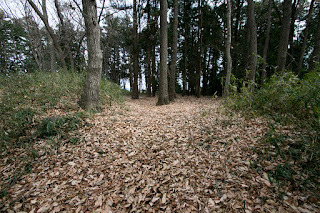 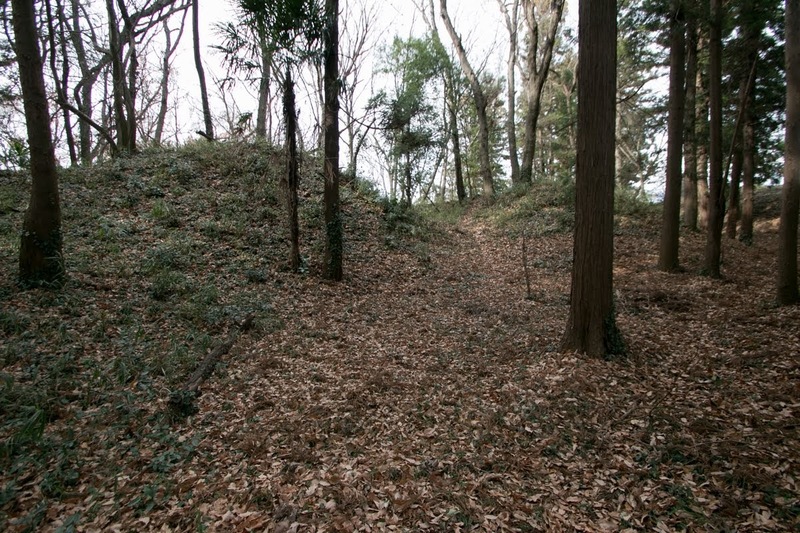 Zen castle (膳城) is located at south slope of Akagi mountain, about 20 km east of central Maebashi city. 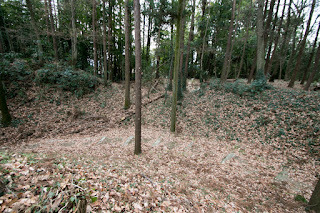 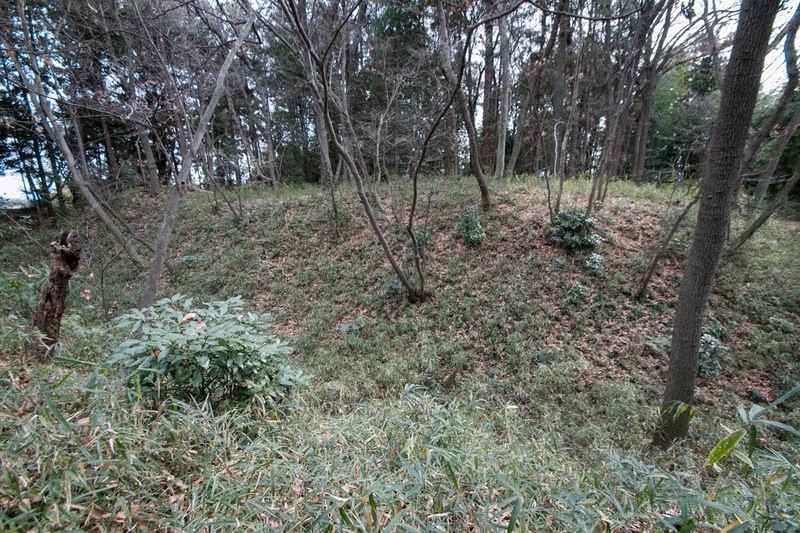 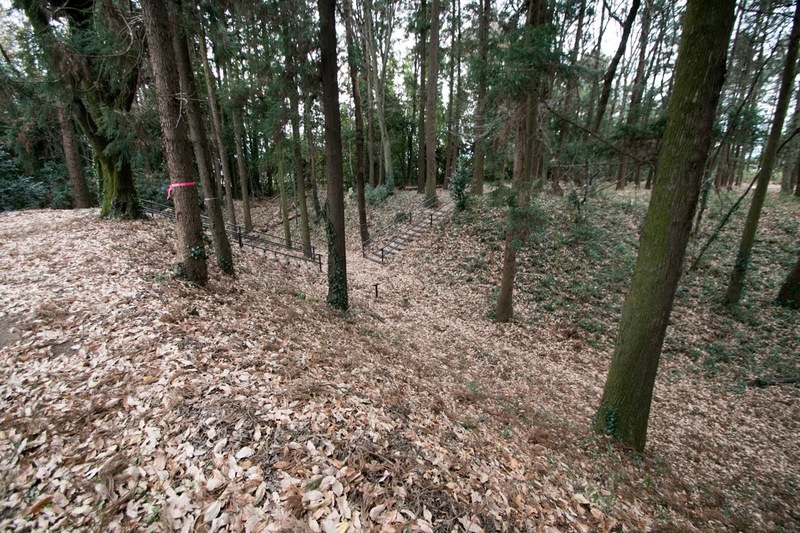 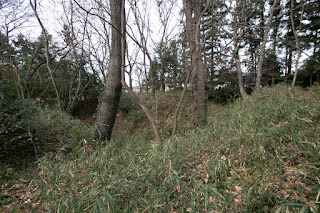 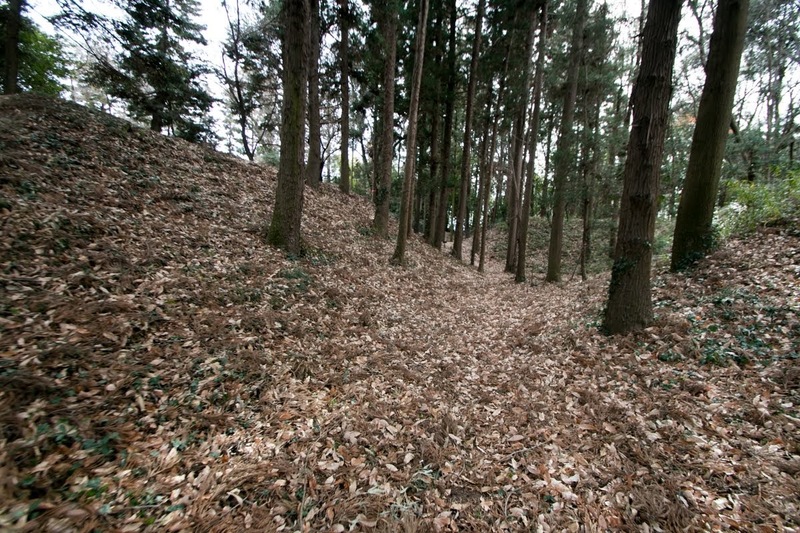 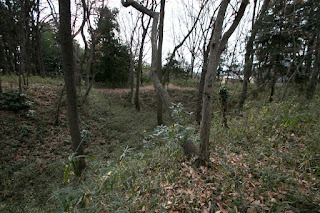 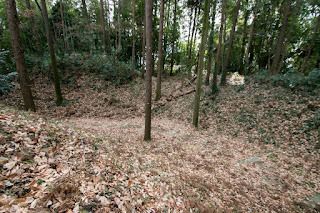 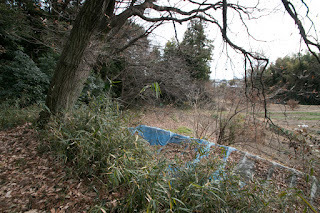 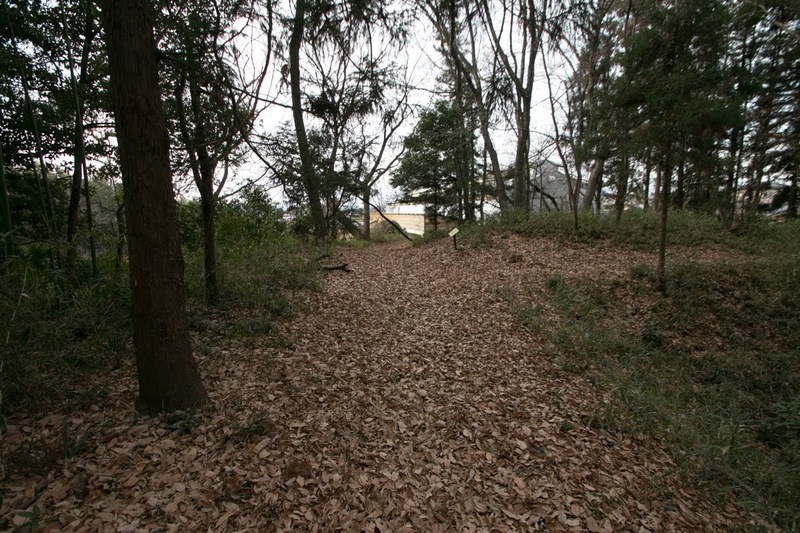 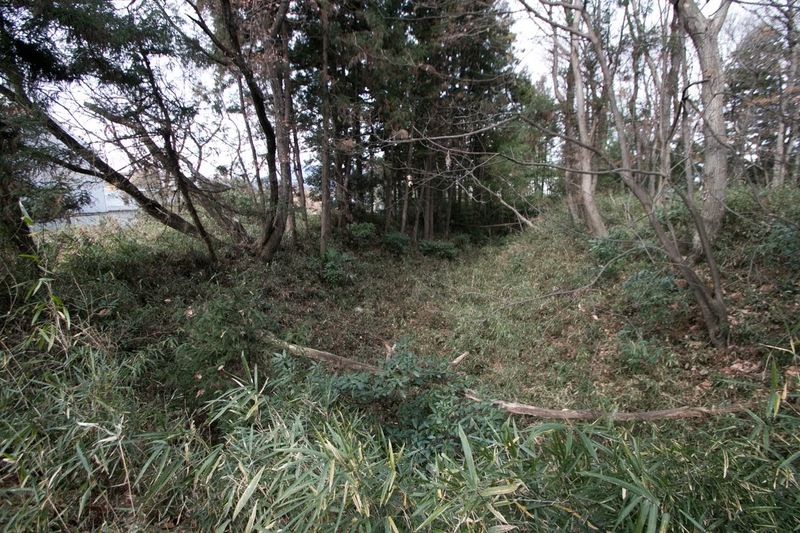 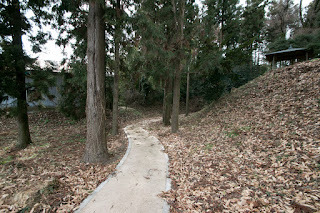 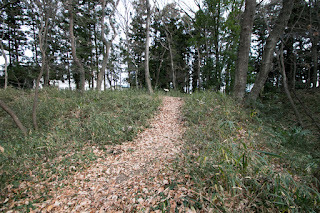 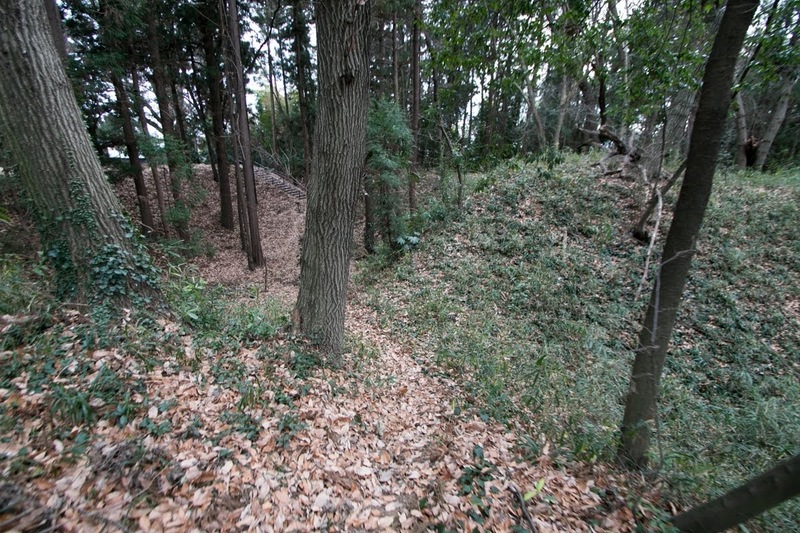 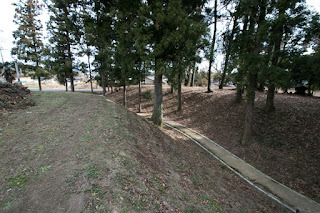 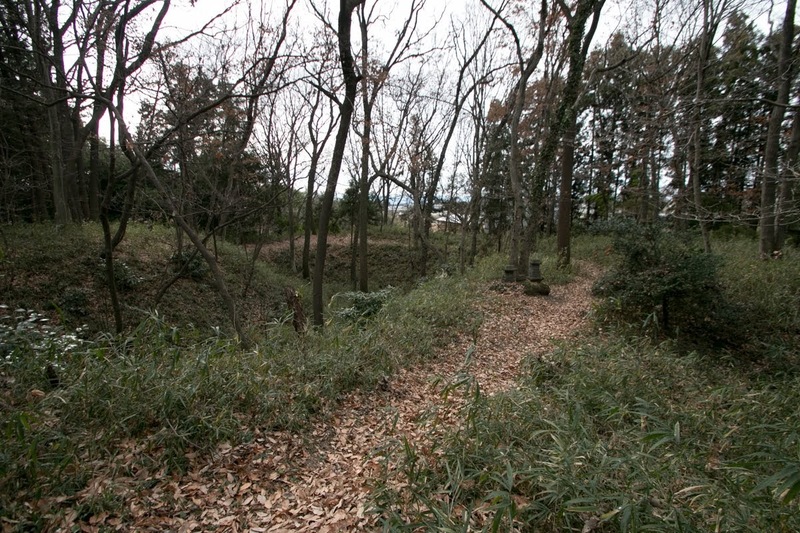 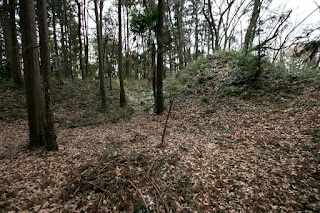 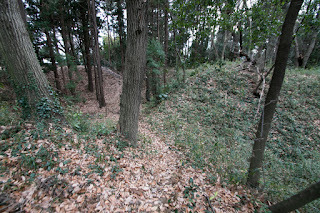 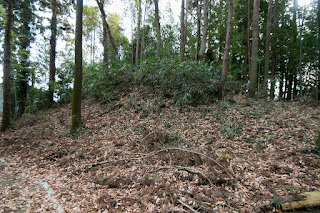 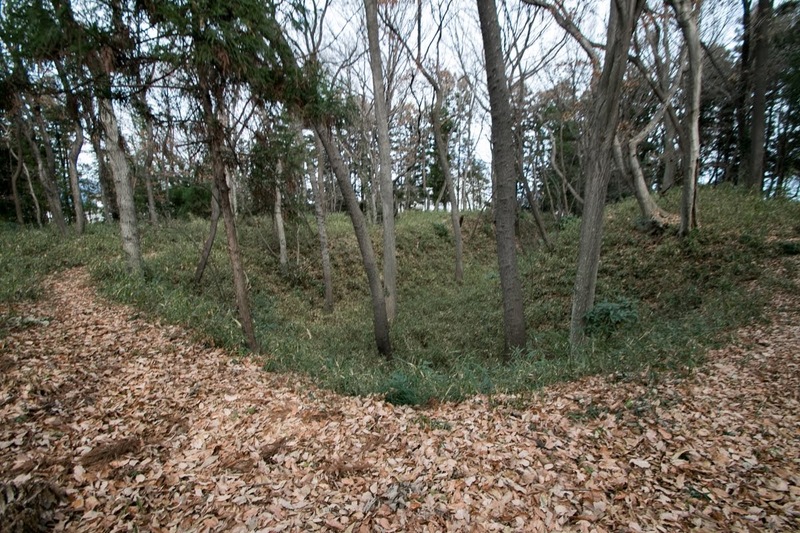 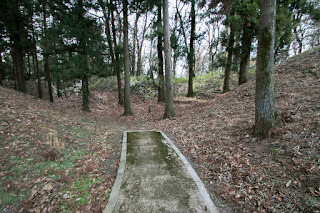 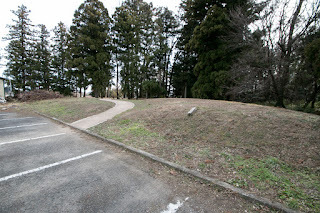 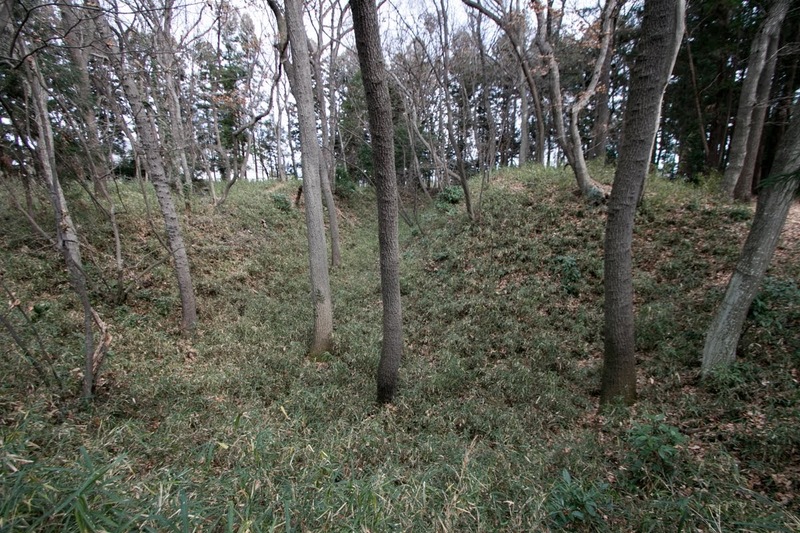 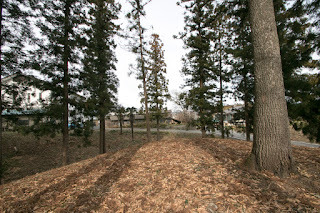 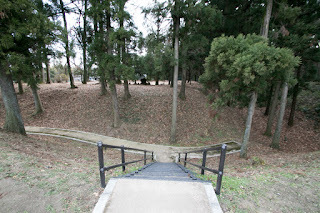 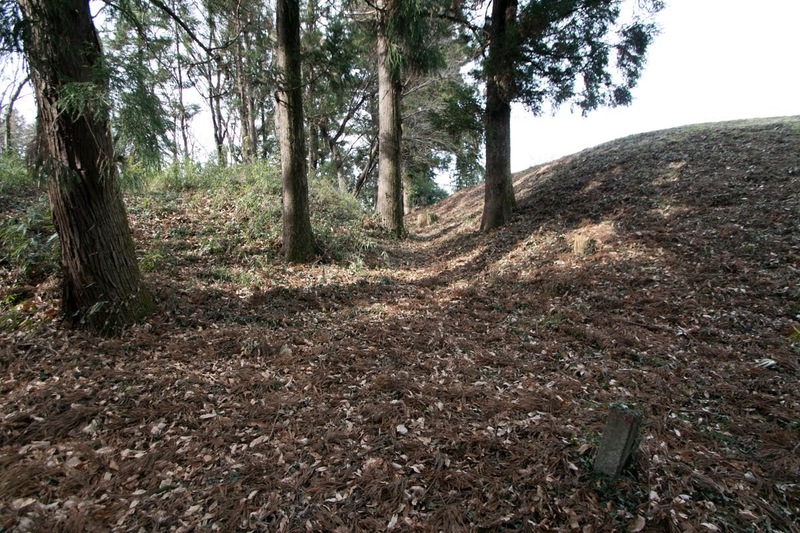 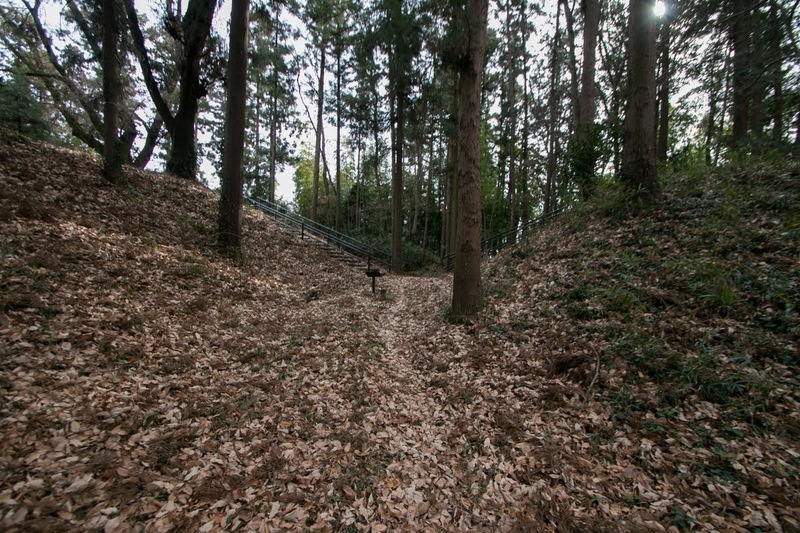 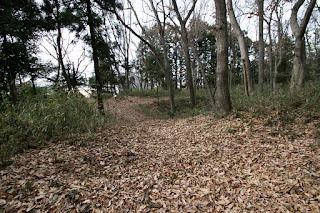 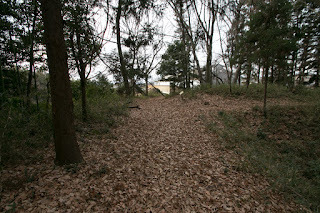 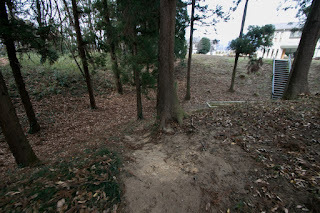 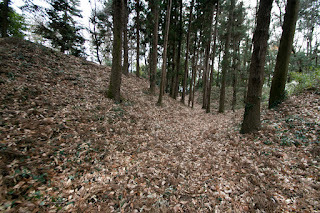 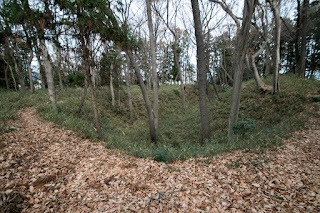 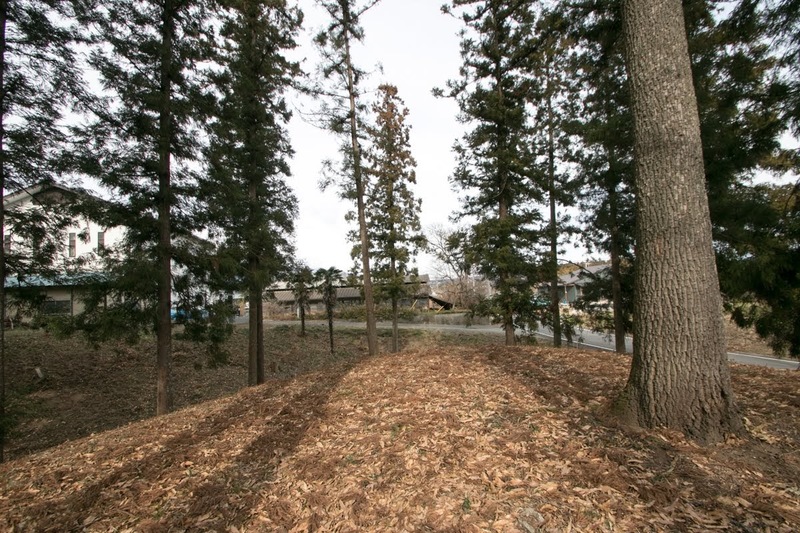 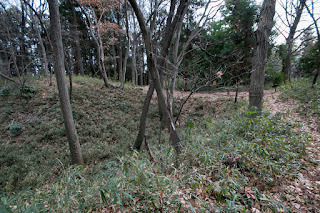 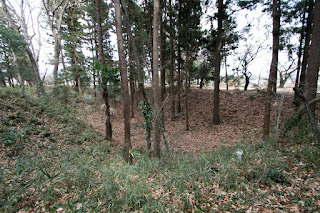 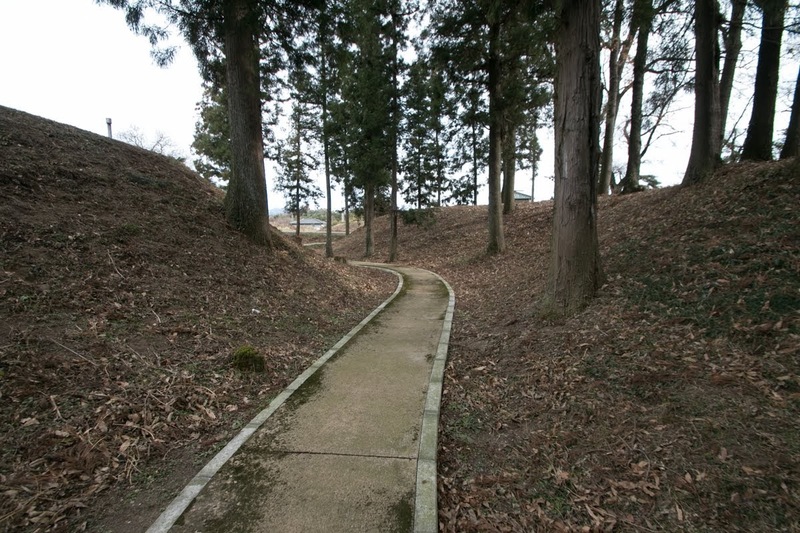 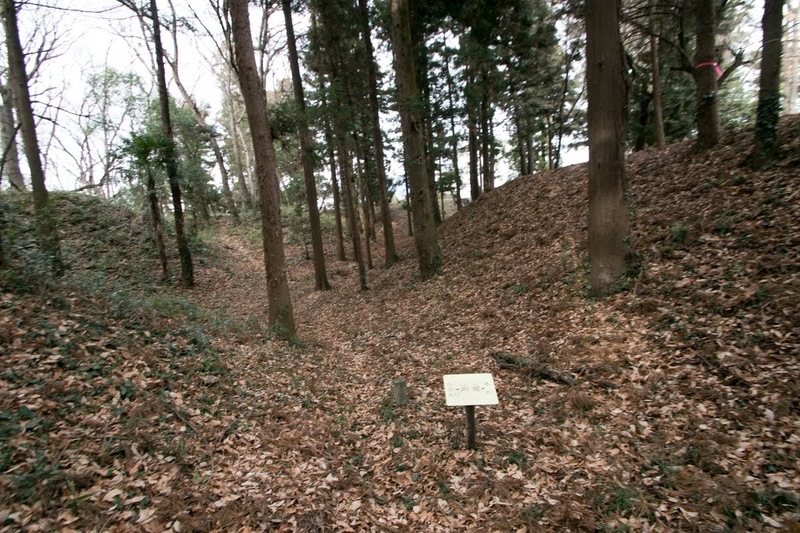 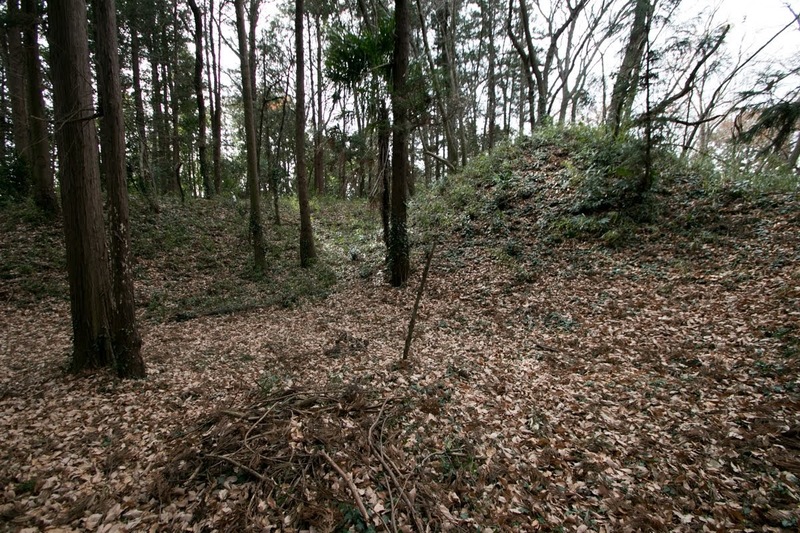 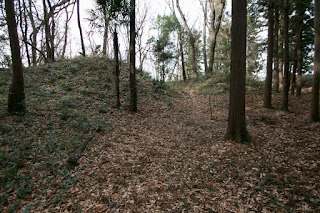 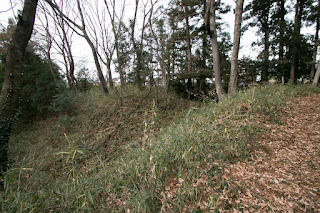 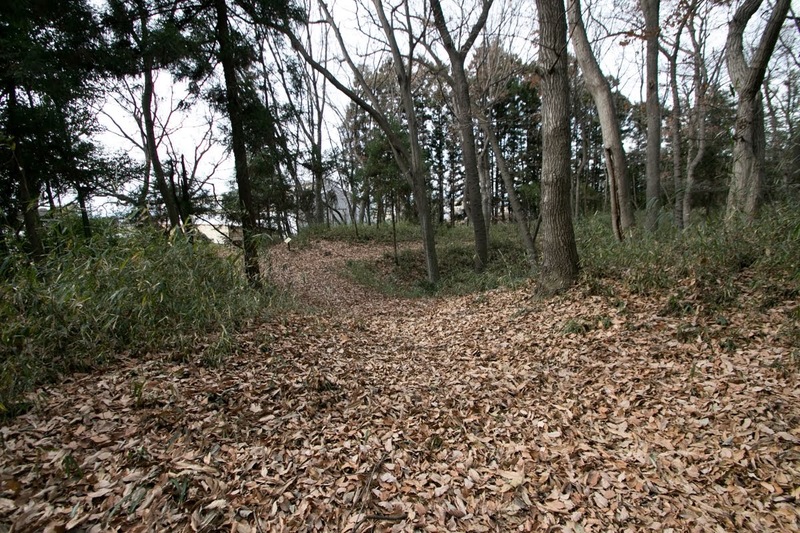 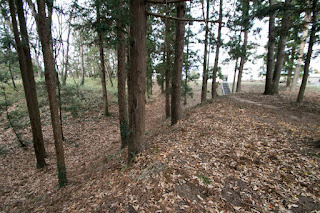 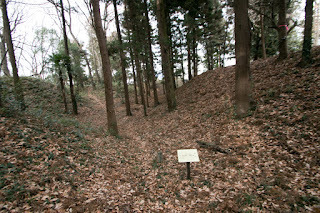 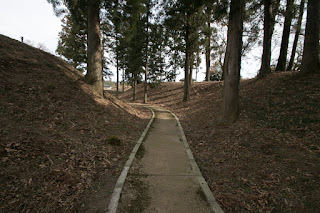 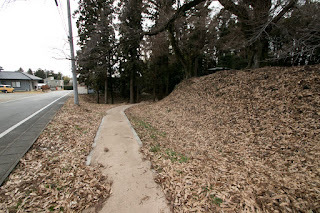 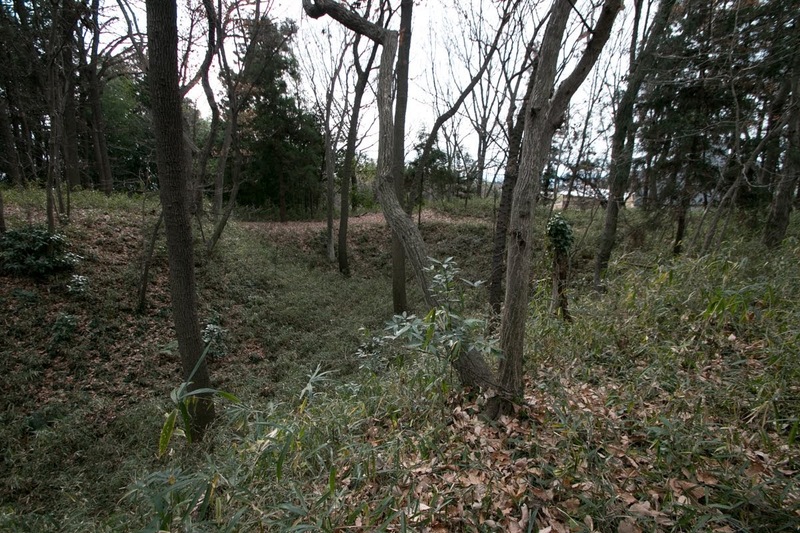 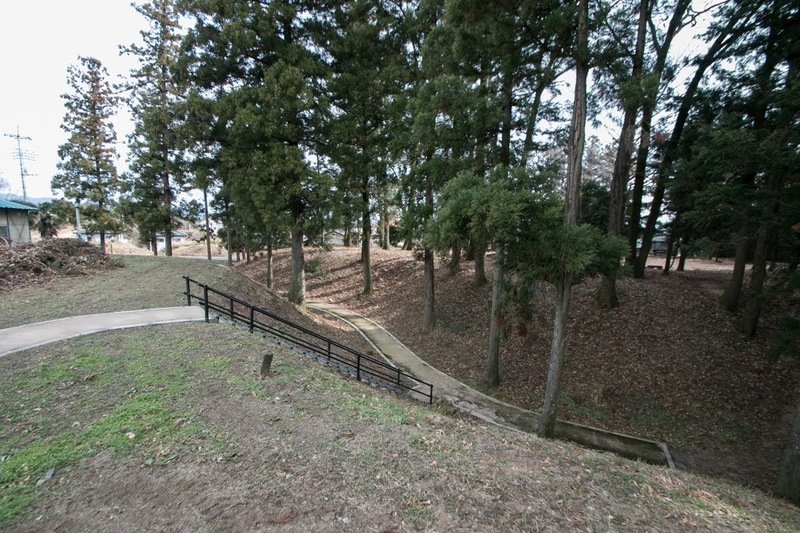 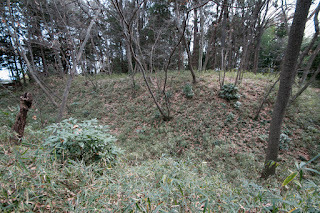 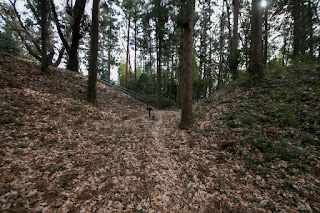 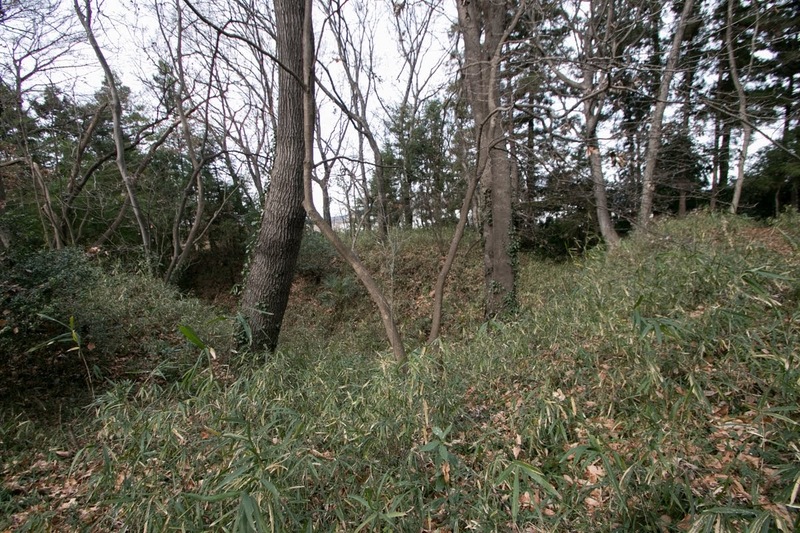 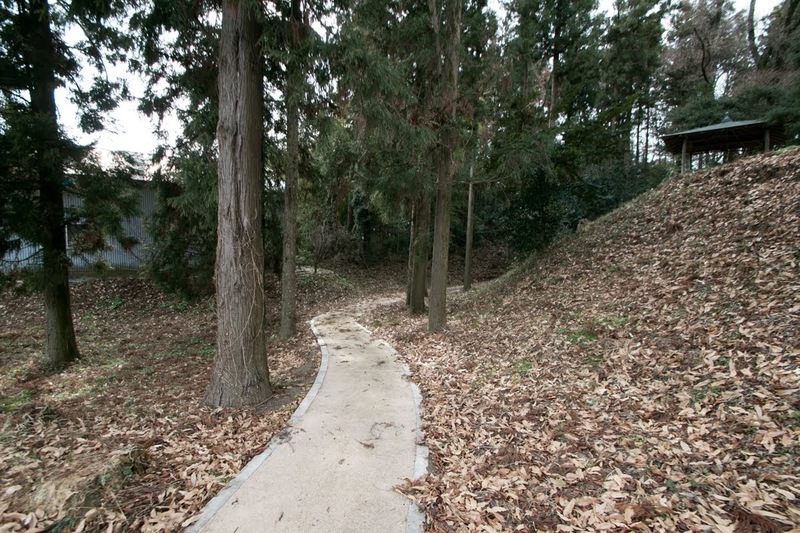 The terrain of this area (slope separated by running down rivers) is suitable for buiding castles, thus around there are many other castles such as Ogo castle or Yamagami castle around this castle. 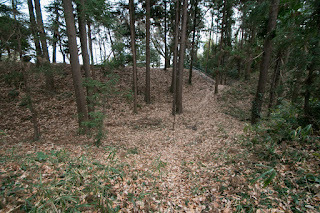 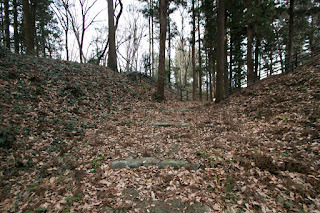 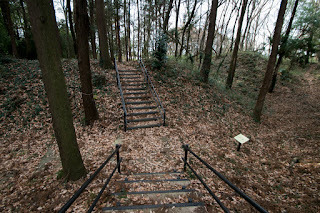 Zen castle was built by Zen clan, a local lord of this area in the middle of 15th century. Located on the long height spreads east and west, central area stands at the center and attached areas surround the central area. 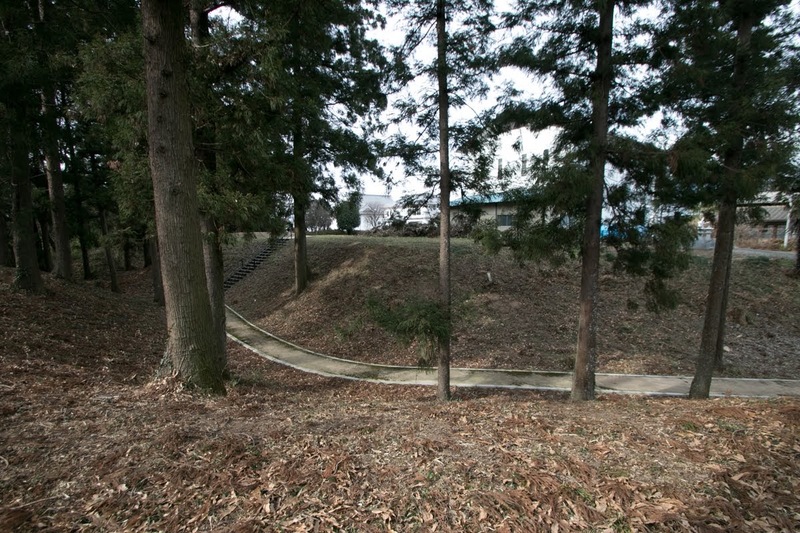 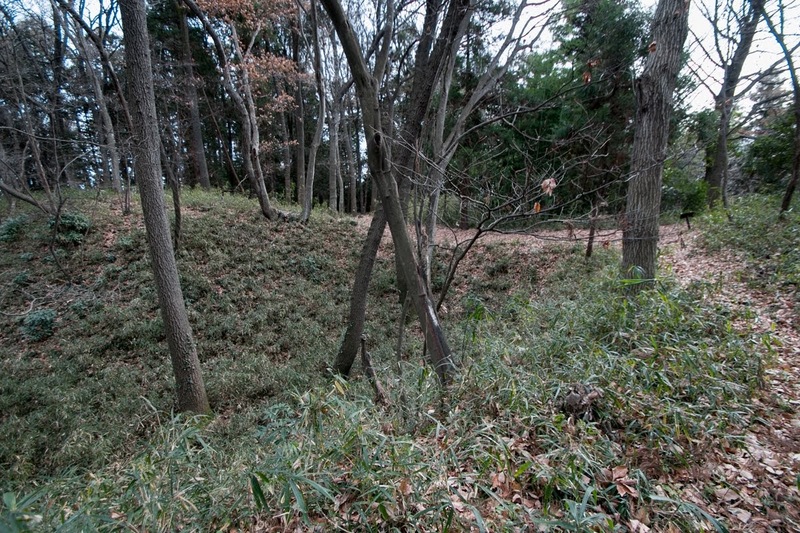 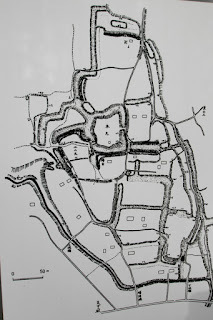 Each area is covered by dry moat, and main gate locate at southwest edge of the castle. 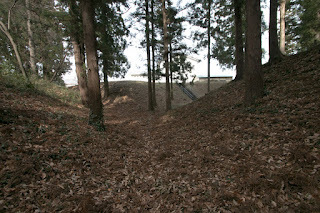 Total size of the castle is about 200 meter length and 500 meter width, a standard one as a residence of local lord. 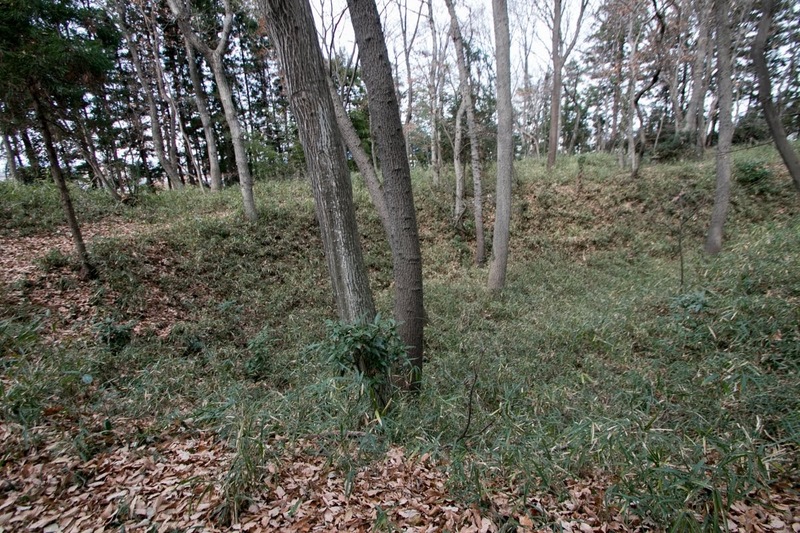 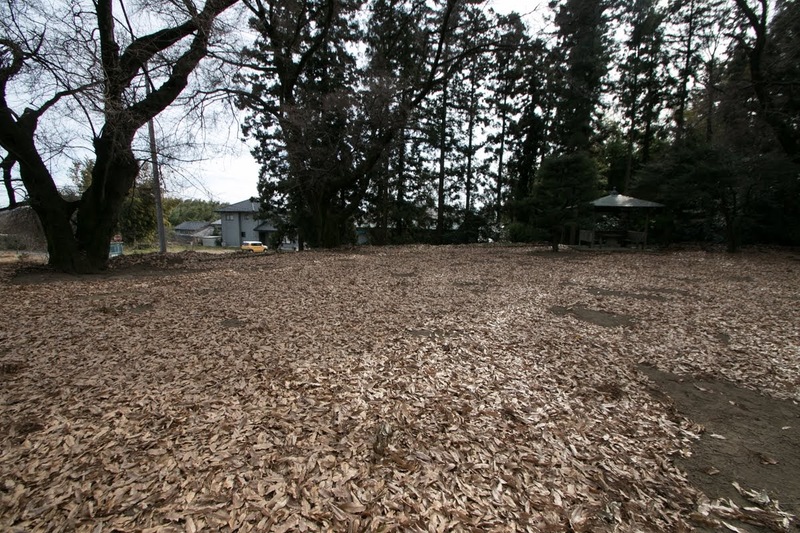 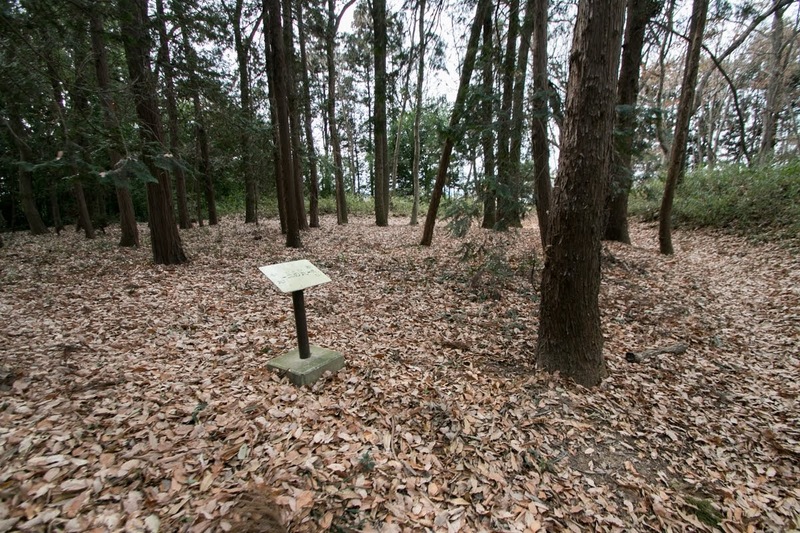 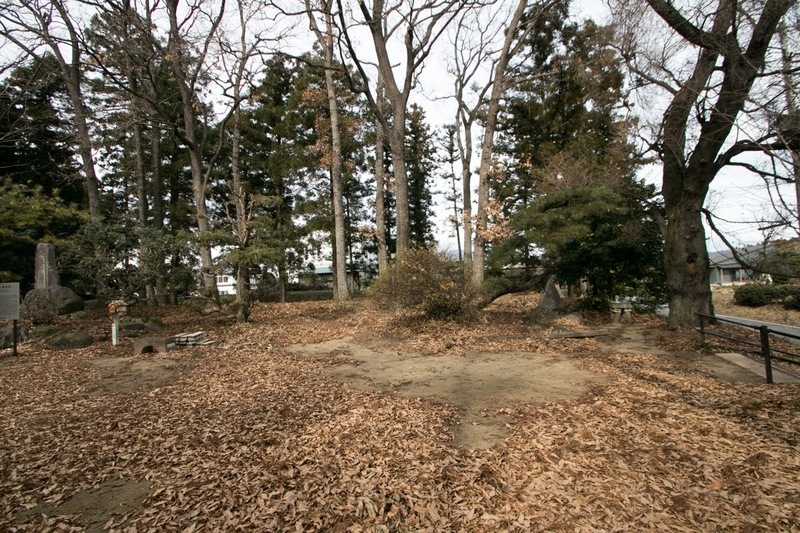 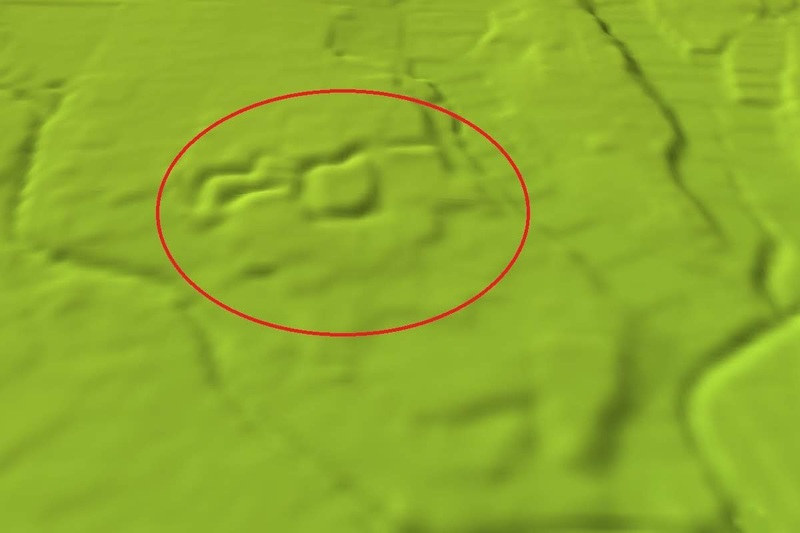 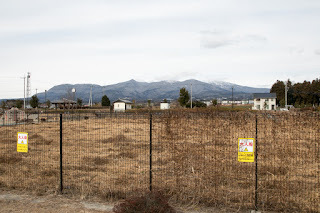 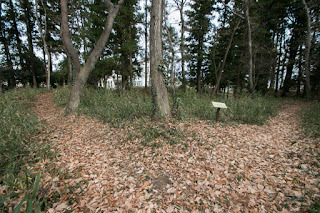 As above Zen castle was a featureless local castle, but became famous by one incident. 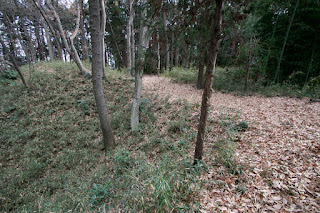 This incident is called as “Suhadazeme of Zen castle”, it means an unarmored attack (by Takeda clan) to Zen castle. 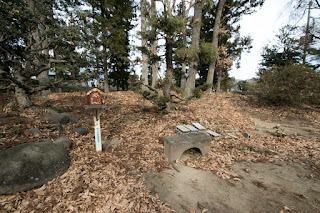 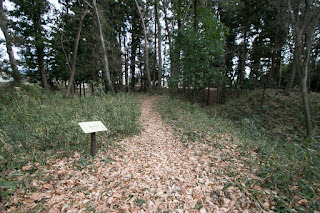 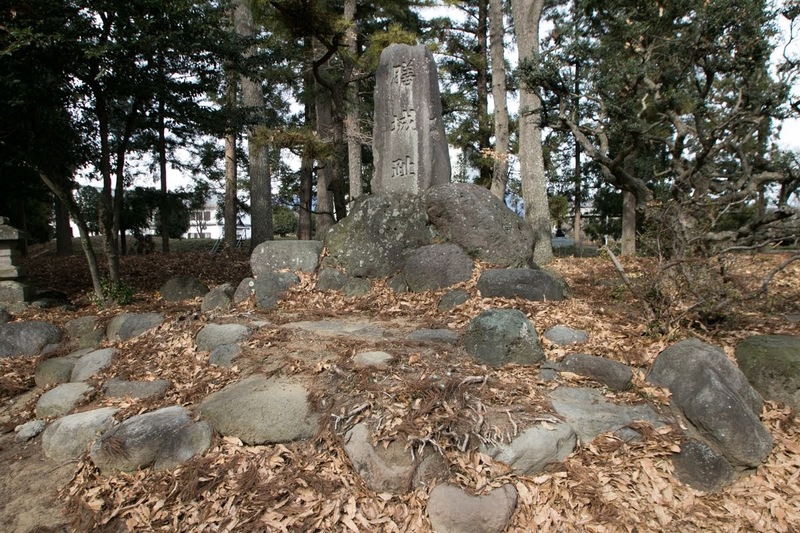 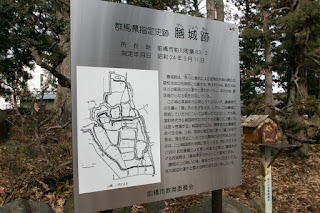 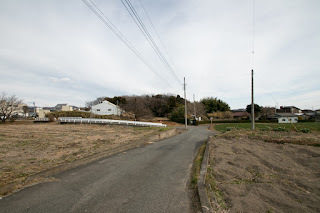 In the middle of 16th century Kouzuke province (Gunma prefecture) was originally held by Uesugi clan, the warlord of Echigo province (Niigata prefecture), But at the time of Otate no Ran, an internal conflict of Uesugi clan regarding successor of Kenshin Uesugi (1530-1578), Kagekatsu Uesugi (1556-1623), one participant of the conflict, gave Kouzuke country to Katsuyori Takeda (1546-1582), a warlord of Kai province (Yamanashi prefecture), as a compensation to support Kagekatsu. 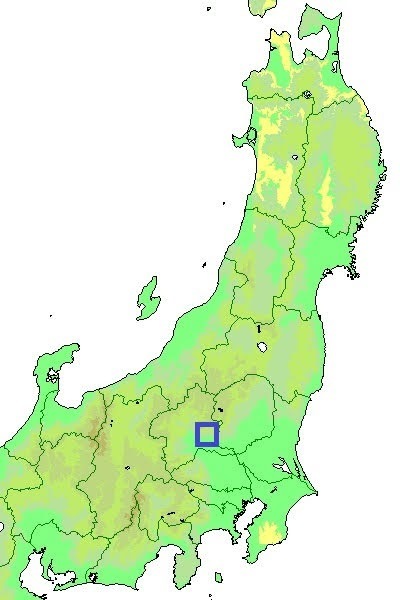 Katsuyori expanded his territory in Kozuke province based on this agreement, but on the other hand Hojyo clan, a warlord of Sagami province (Kanagawa prefecture) and held major part of Kanto plain, also seeked territory of this area. 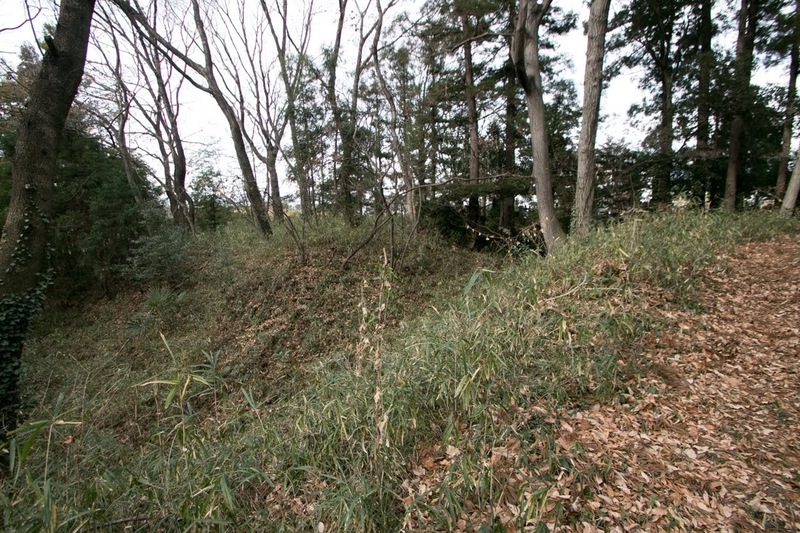 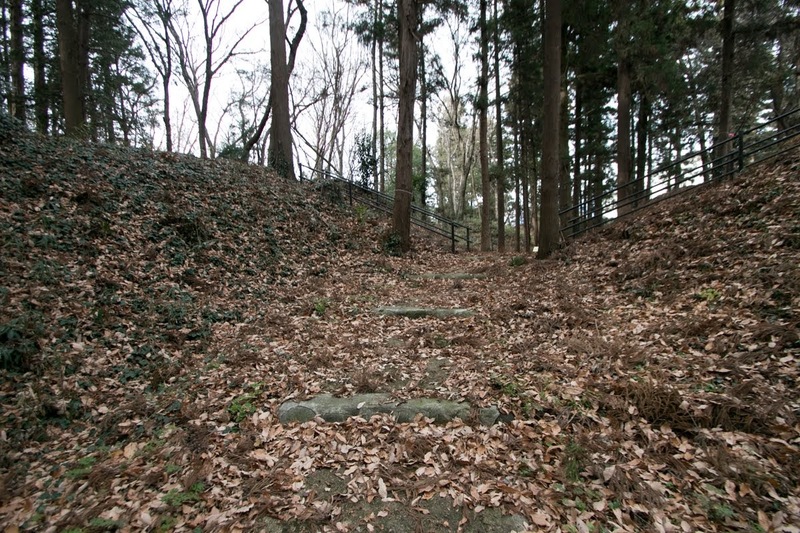 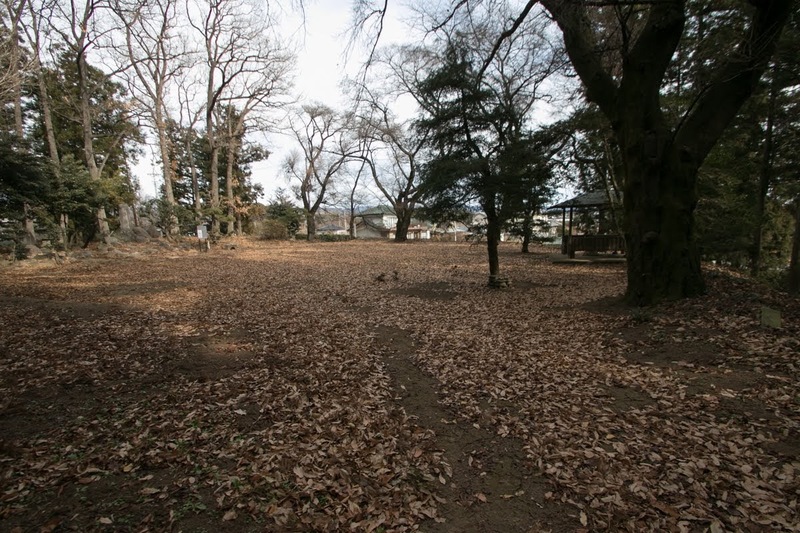 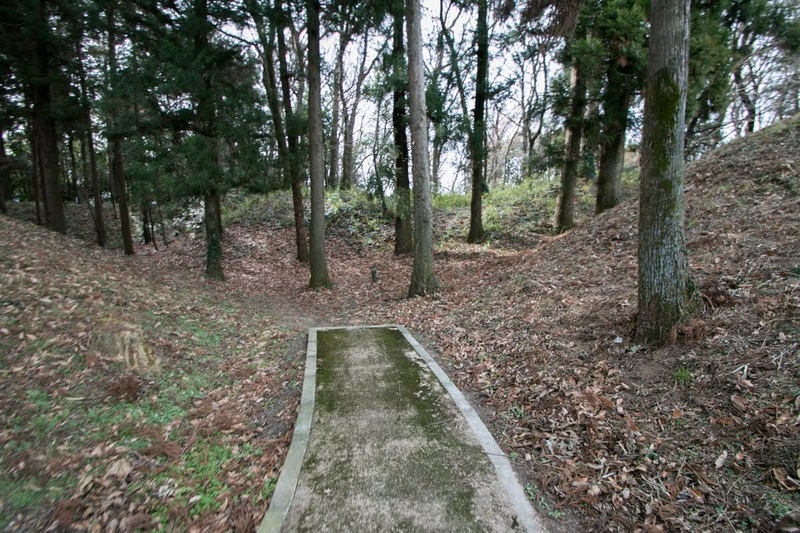 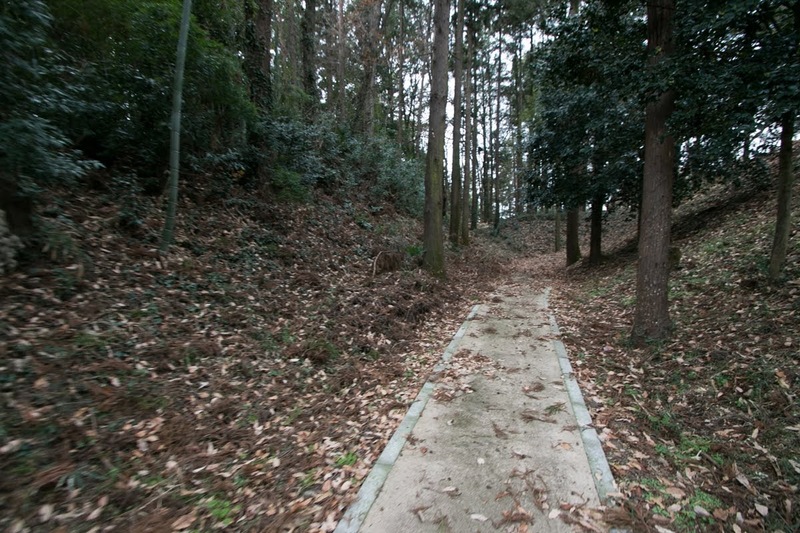 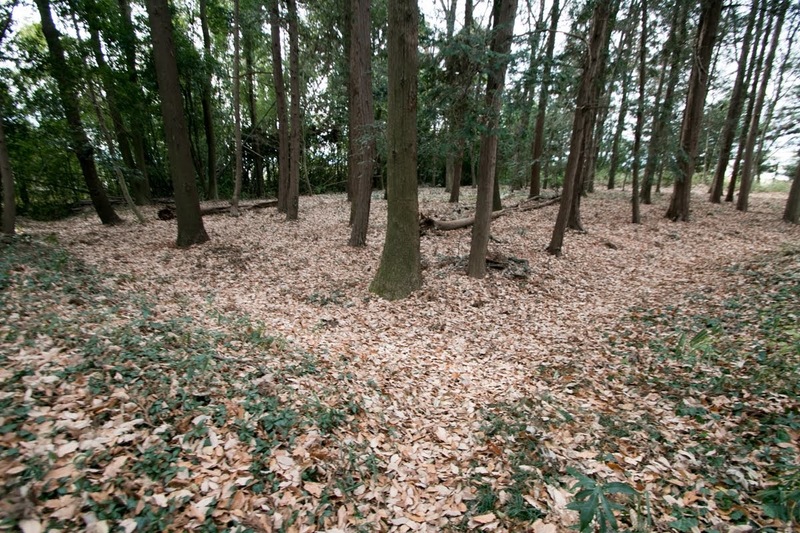 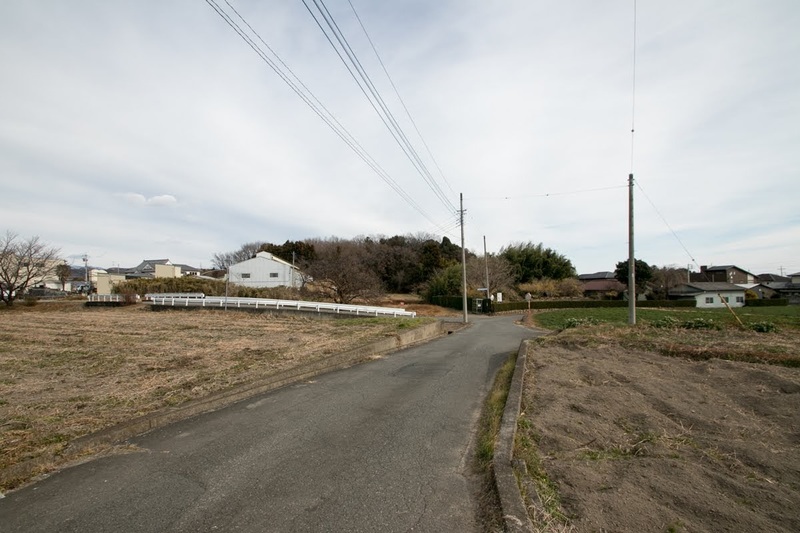 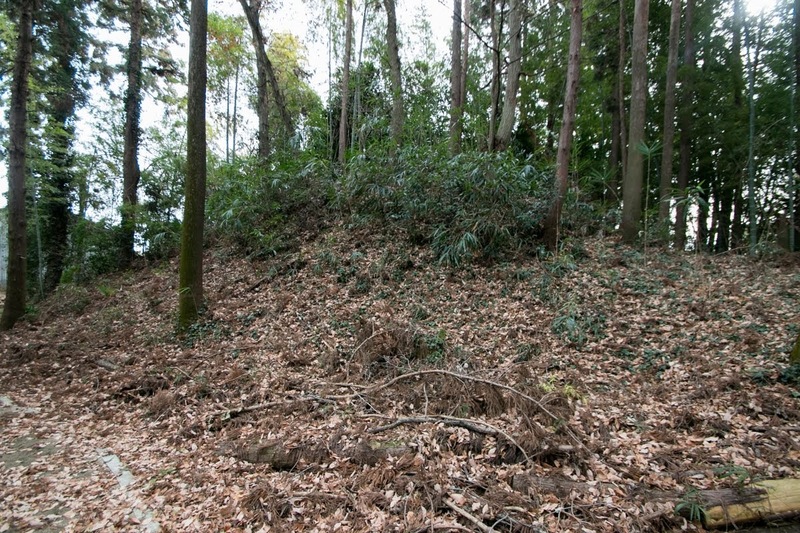 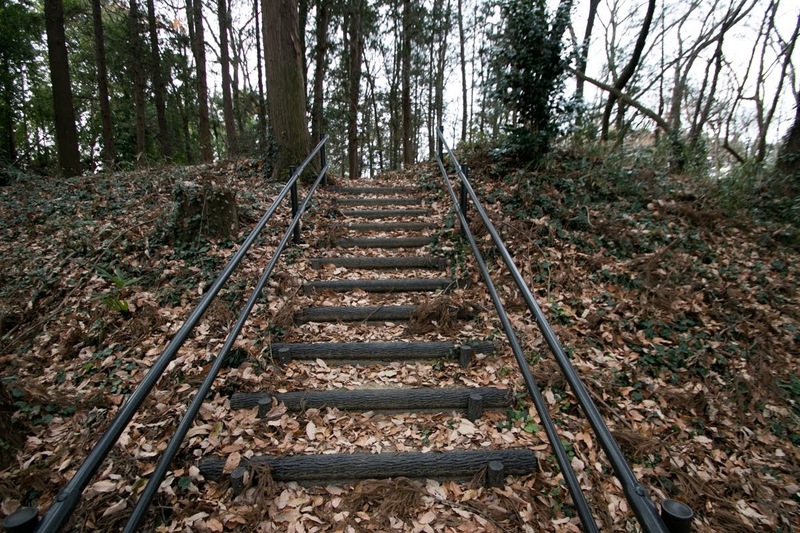 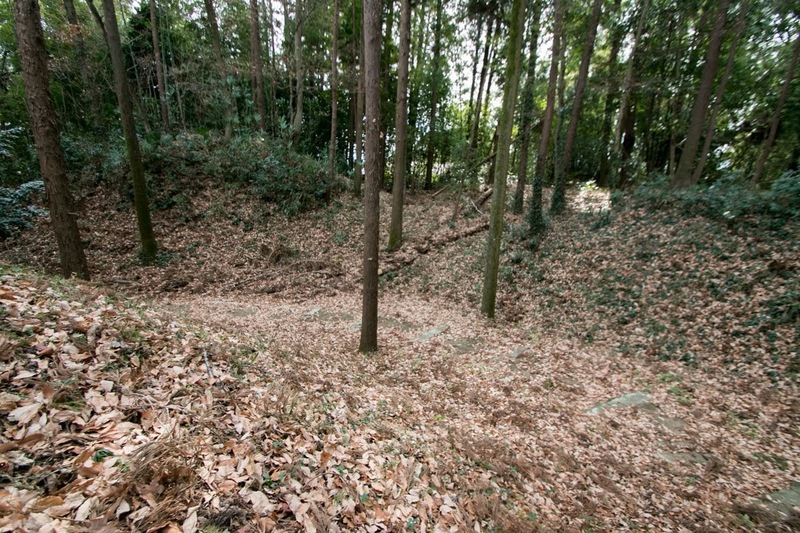 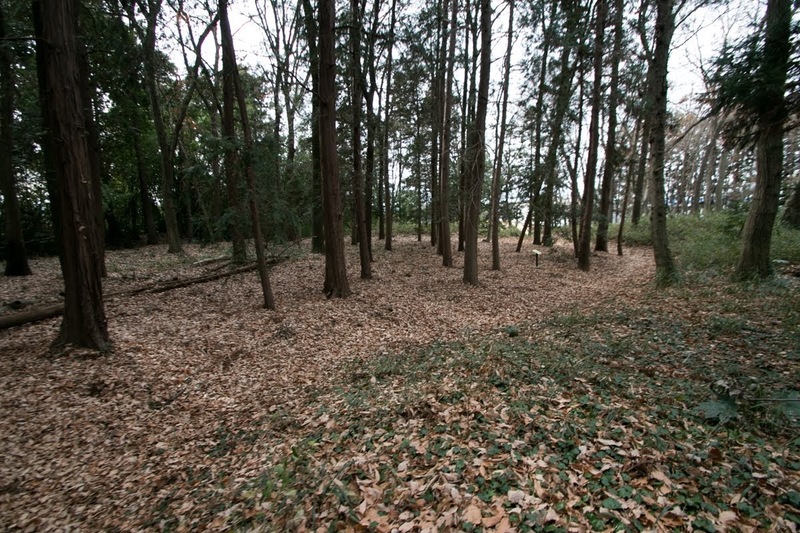 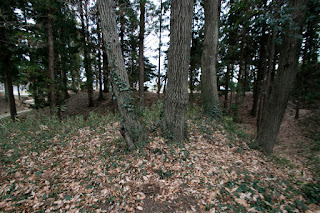 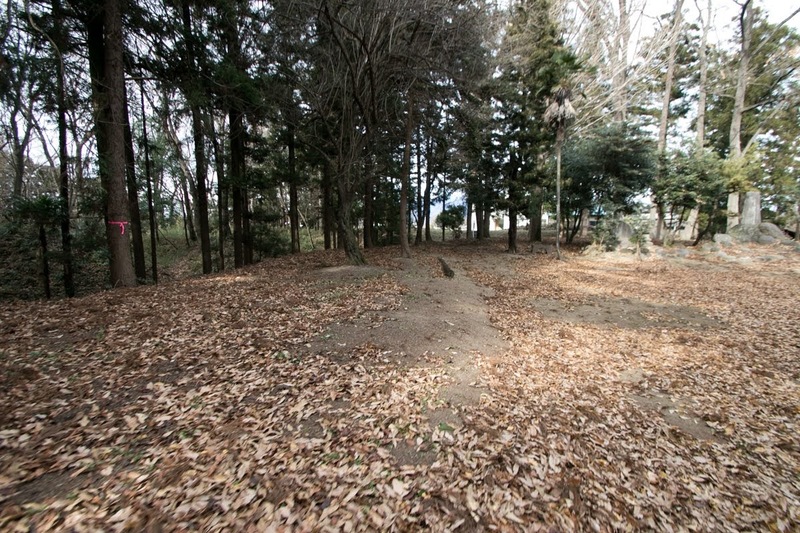 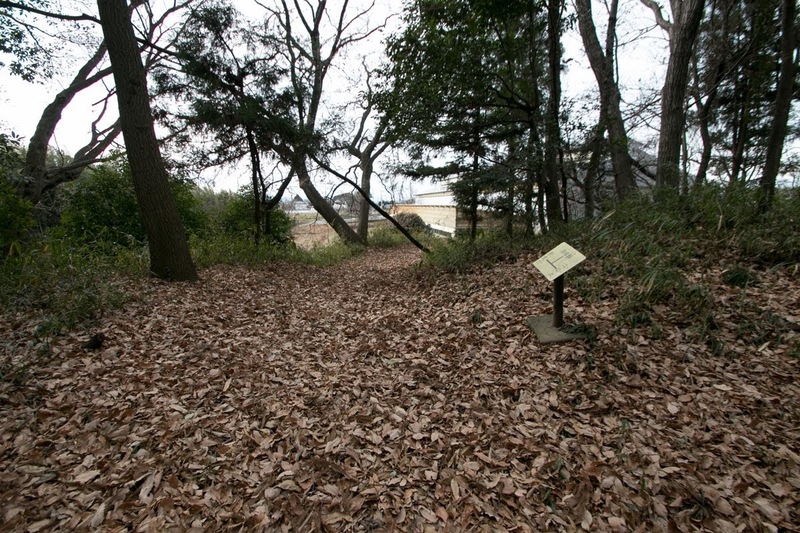 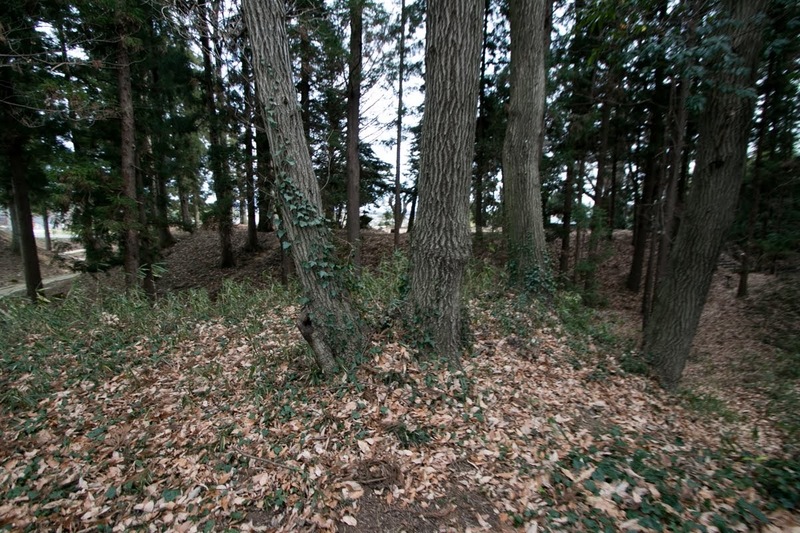 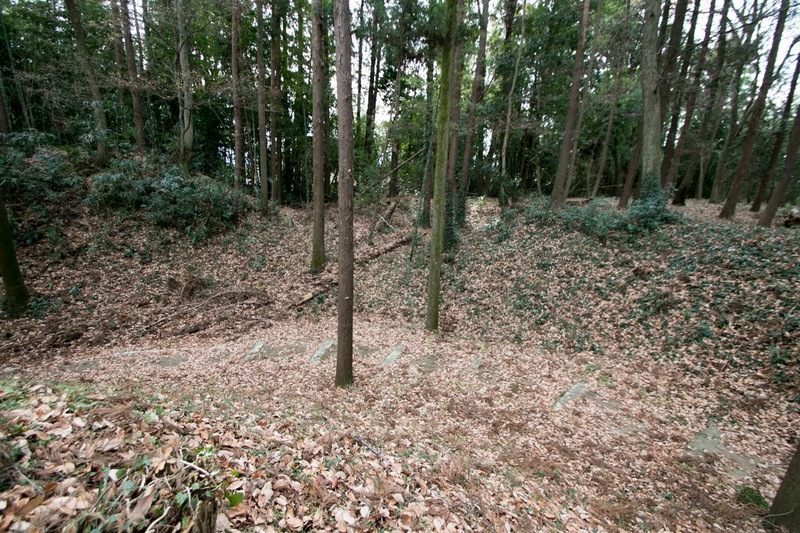 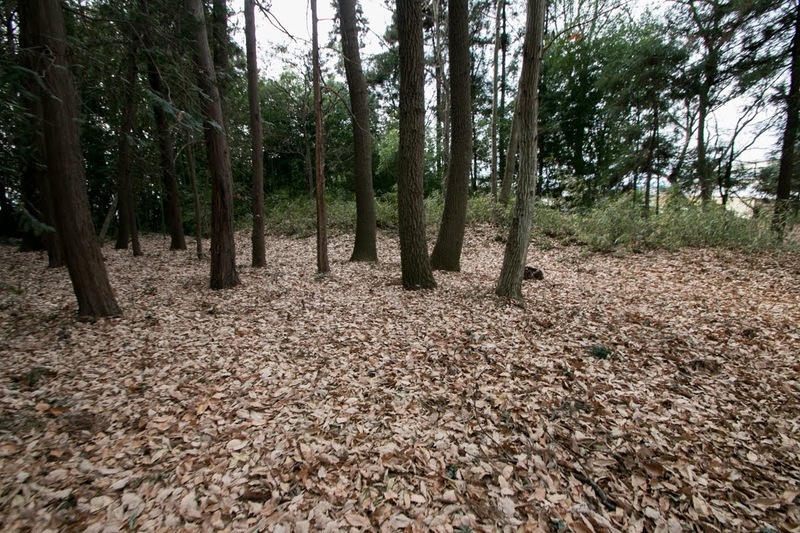 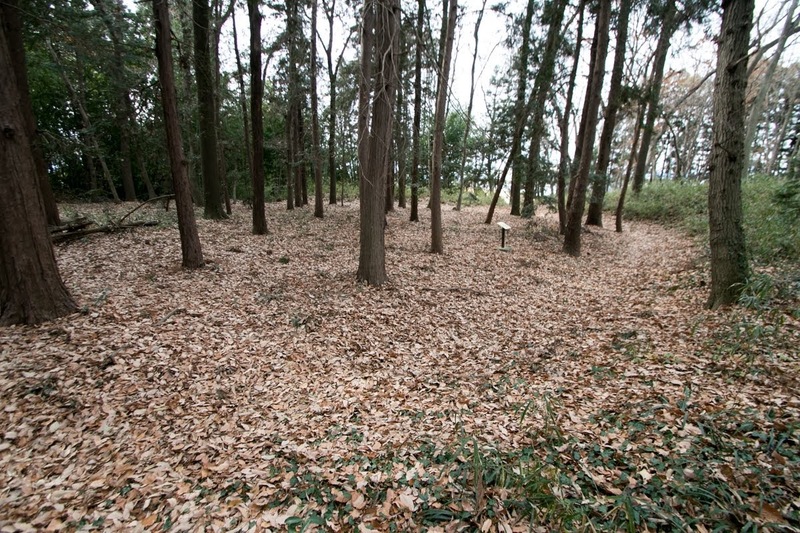 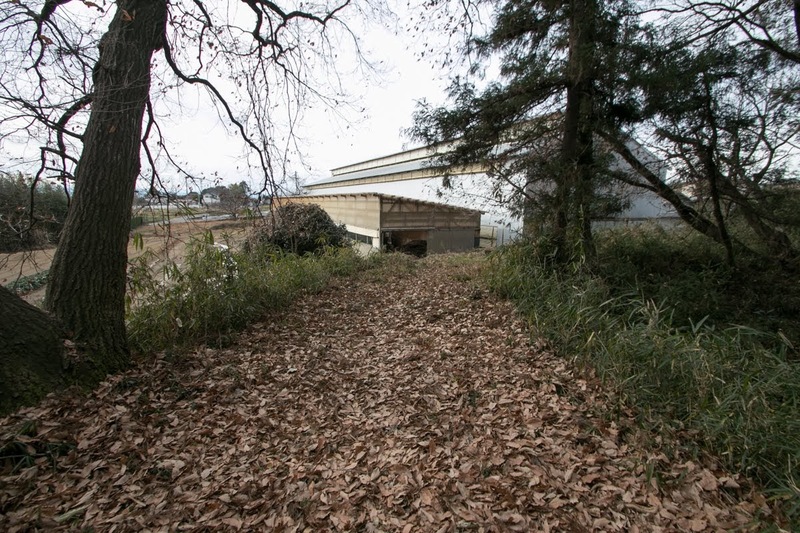 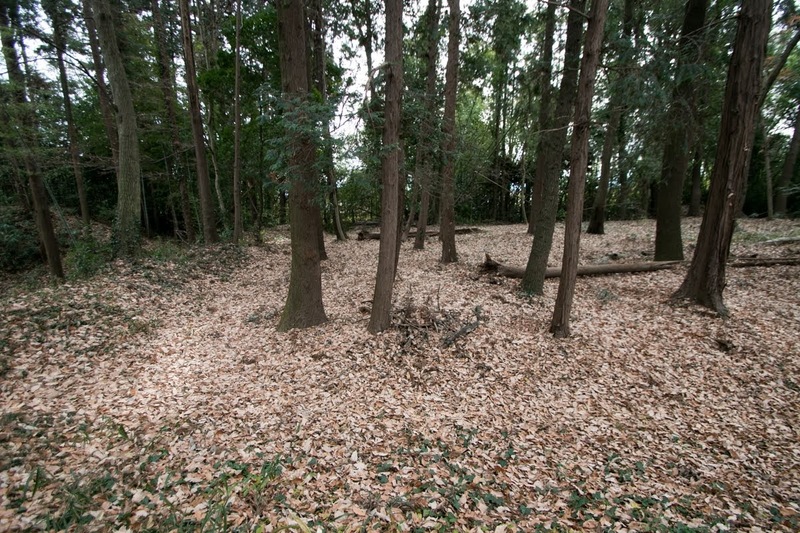 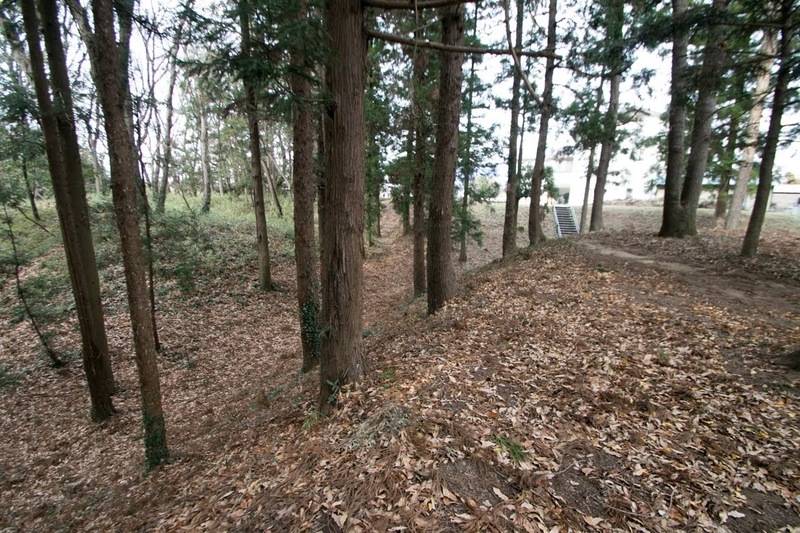 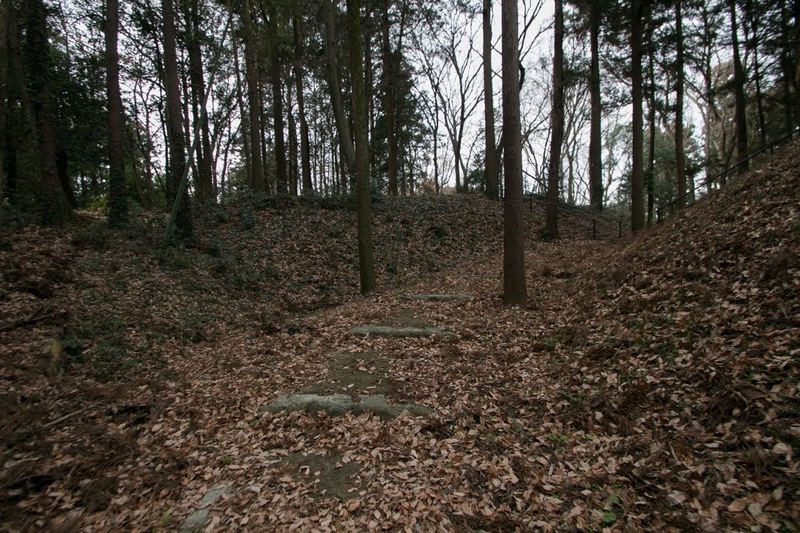 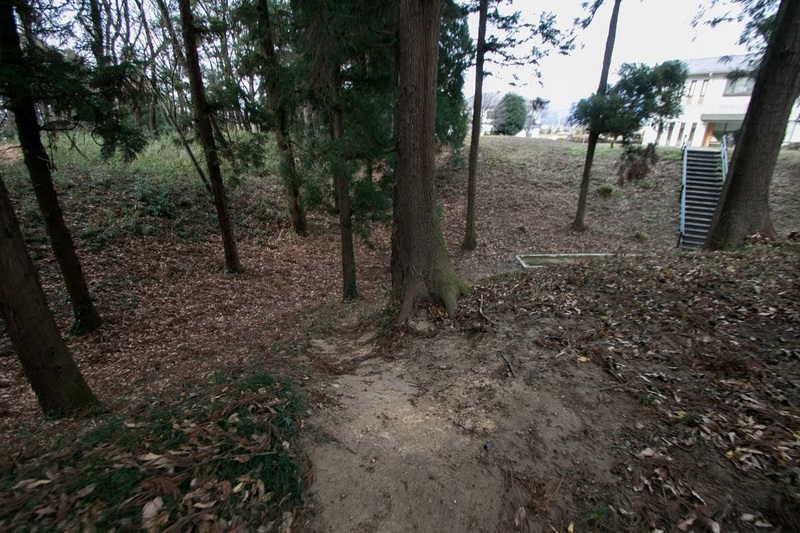 Thus Takeda clan and Hojo clan fiercely fought for this area, and local lords were included in this conflict. 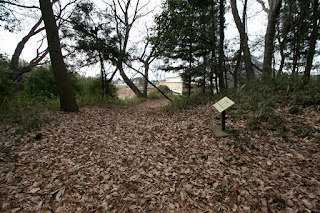 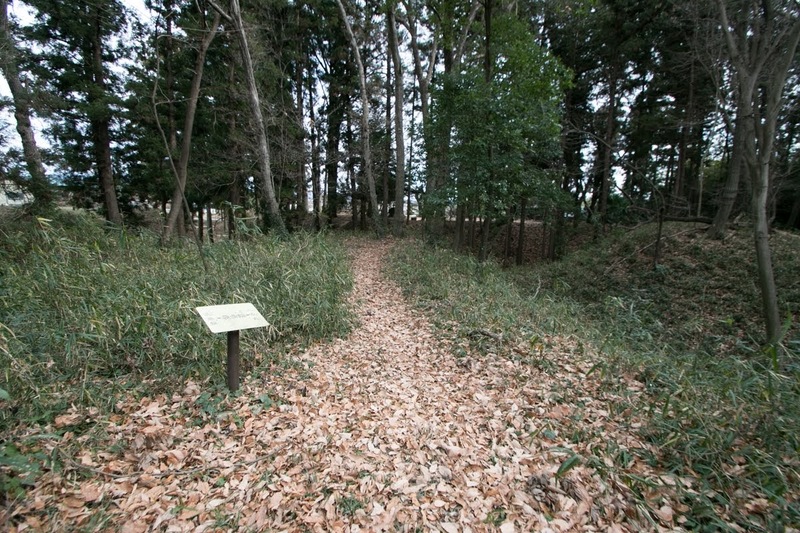 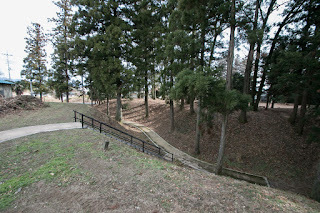 In summer of 1580, Katsuyori made reconnaissance in force to this area. 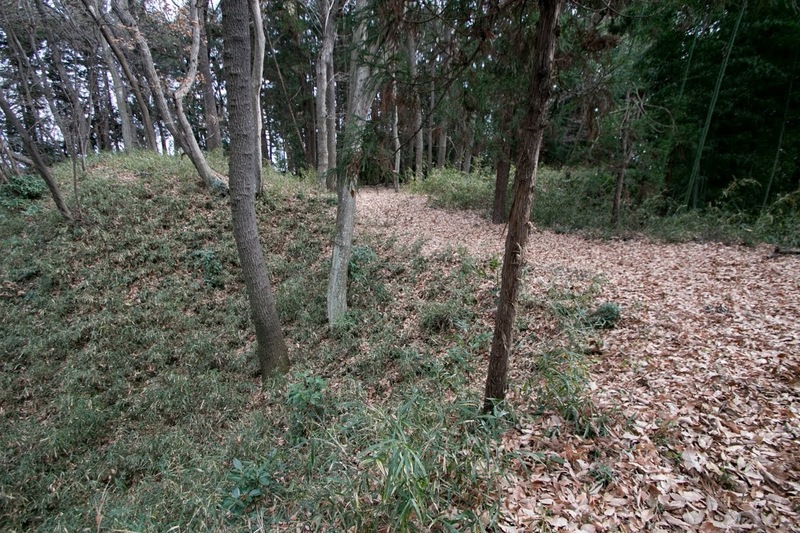 Zen castle was under control of Hojyo clan at that time, and Katsuyori who saw the security of the castle just stayed his troop near castle for rest without armor. 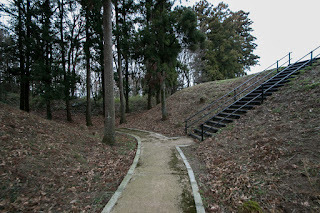 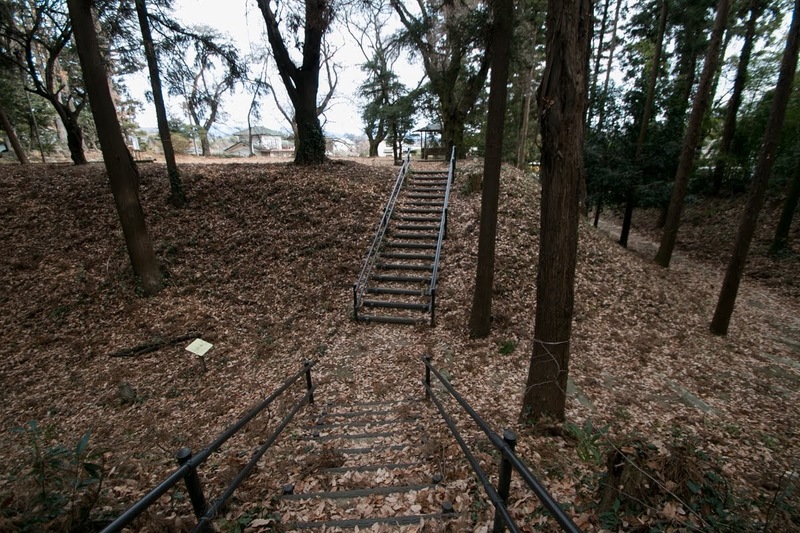 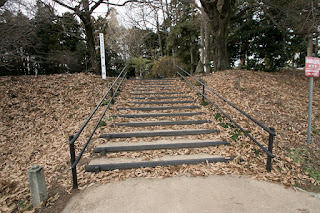 Facing this situation, there occurred internal conflict between Hojo supporters and anti Hojo group inside the castle, and Hojo supporters suddenly attacked Takeda army taking the rest outside of the castle. 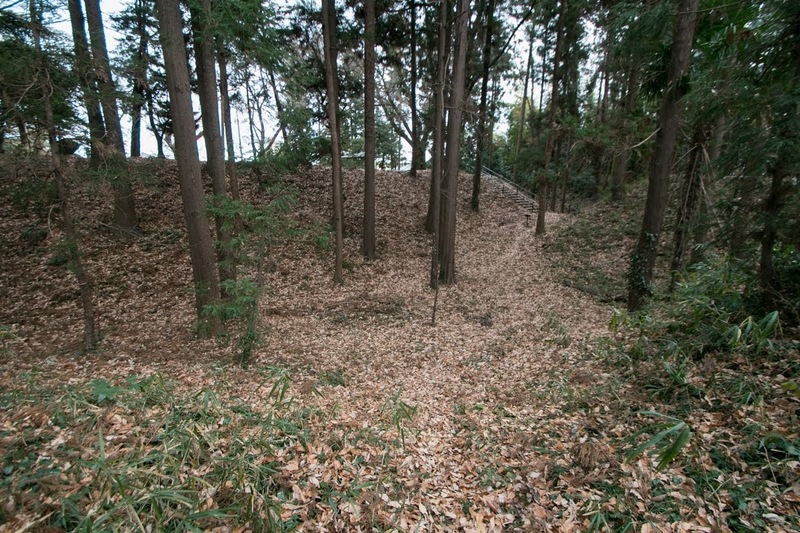 Driving back this attack, part of Takeda army attempted to make counter attack without armor. 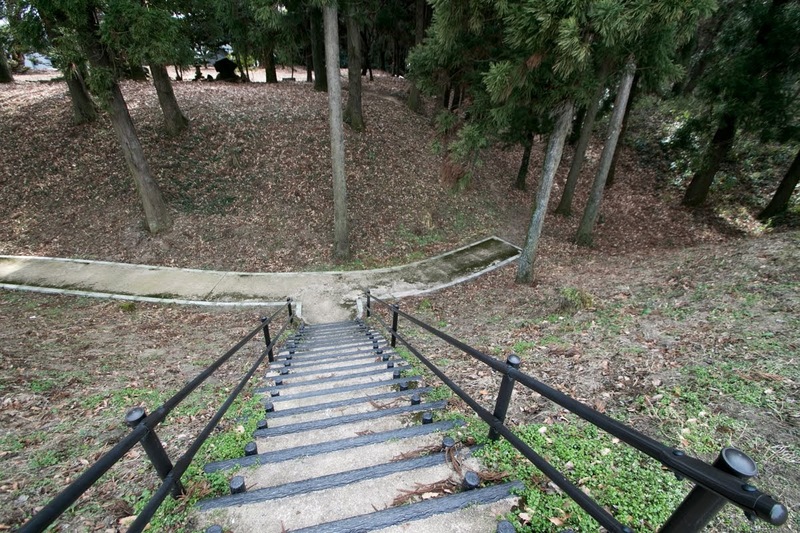 Katsuyori tried to stop this movement, but vanguard of Takeda army chased retreating castle soldiers entered the castle and finally captured it. 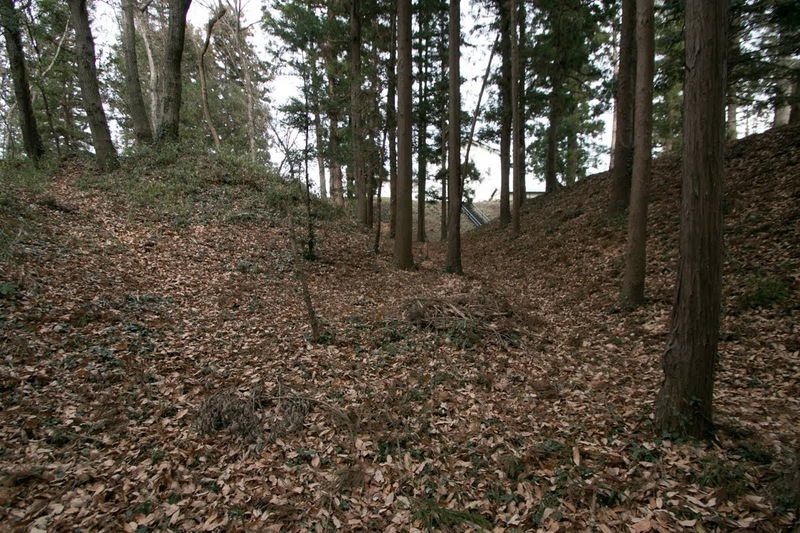 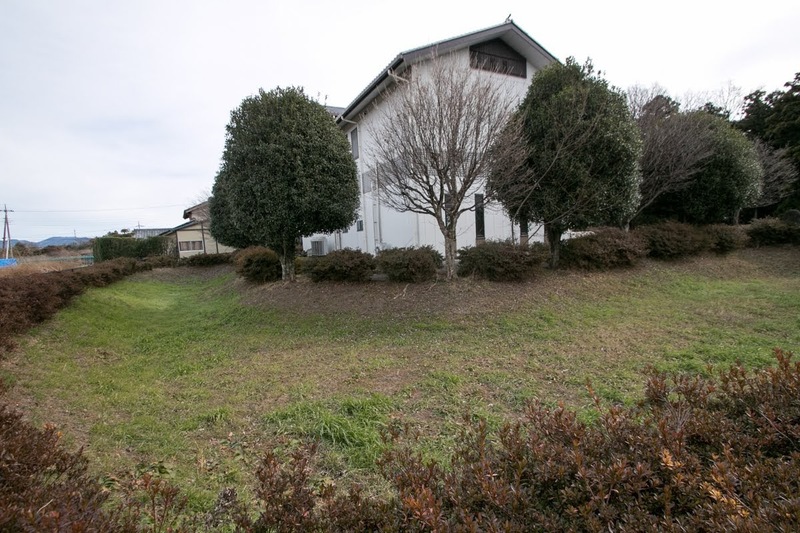 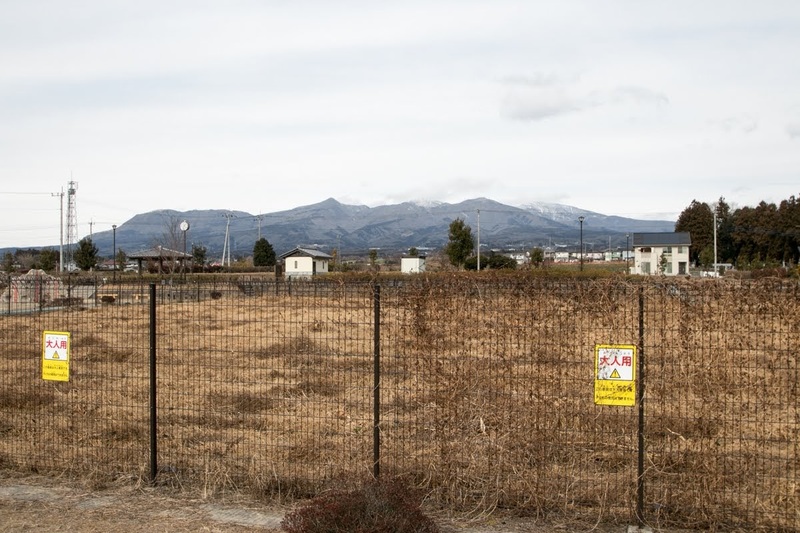 This was merely a capture of one small castle, but as Takeda clan had been inferior since the severe defeat at the battle of Nagashino in 1575, this achievement was widely advertised as a brilliant achievement of the clan. 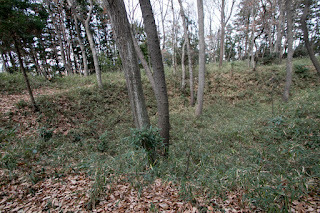 An old story on Takeda clan stated that “at that time this incident was discussed everywhere in Japan, and the fame of Katsuyori reached to the distant countries”. After the battle, Zen castle was abolished. 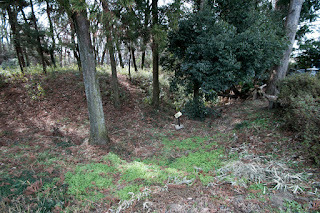 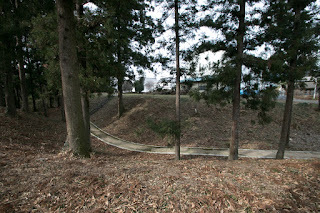 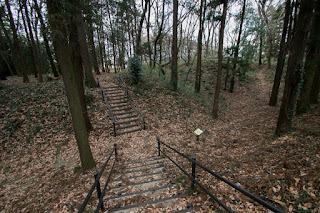 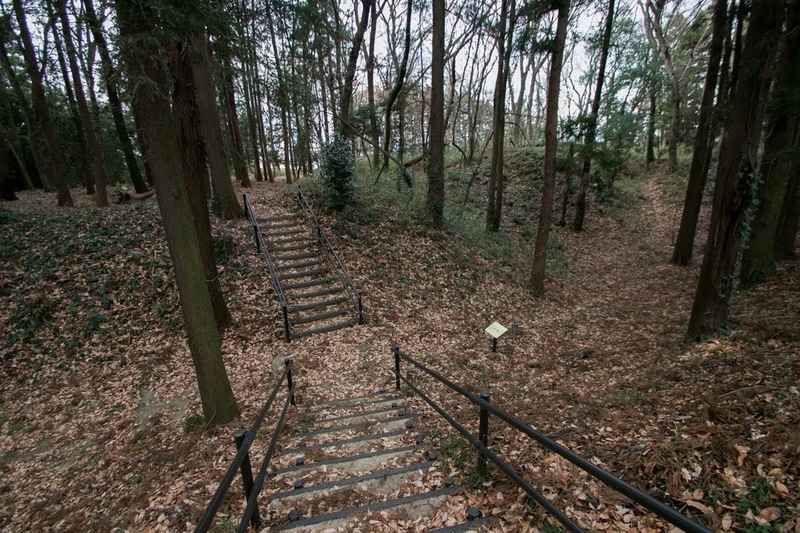 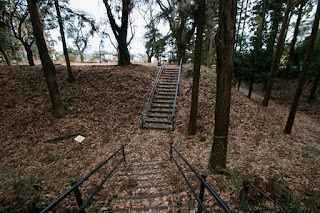 Takeda clan itself was also extinguished in 1582, just one and half year from occupation of this castle. 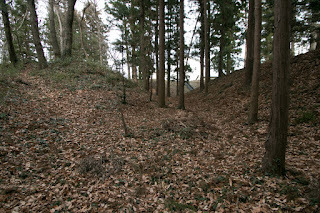 Things had gone ephemerally, but central areas of the castle still well remain and remind us old story relating this castle. 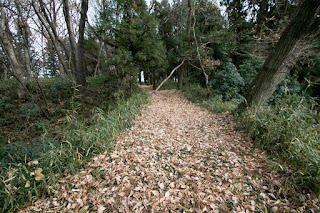 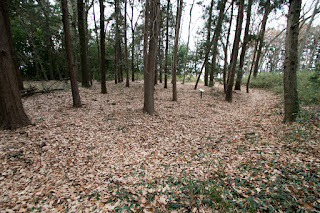 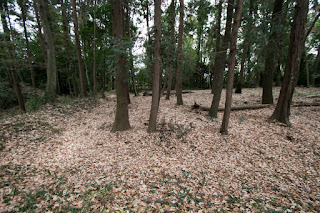 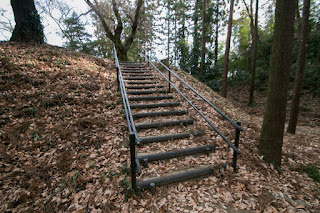 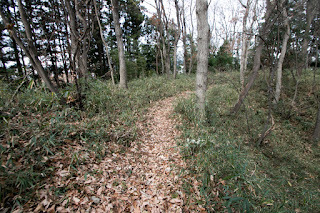 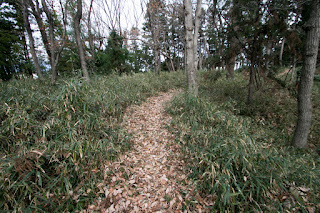 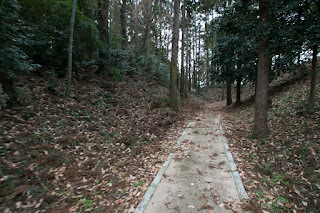 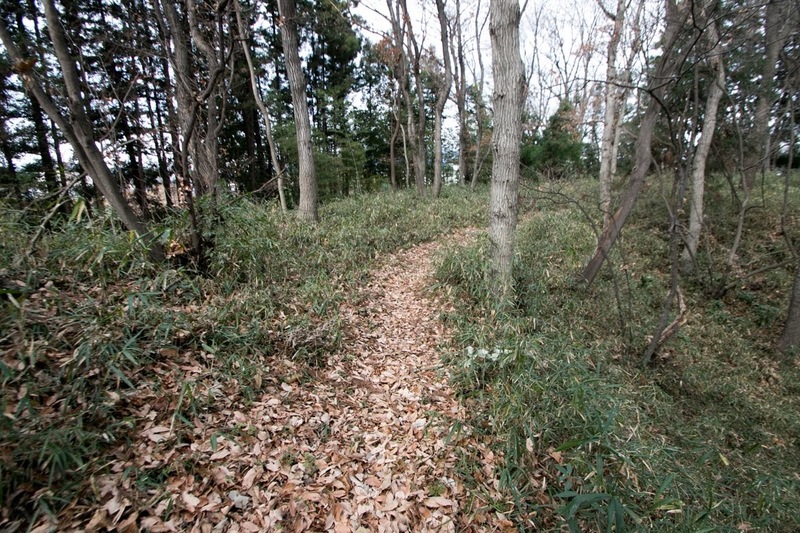 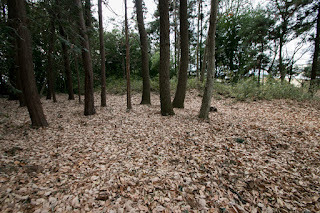 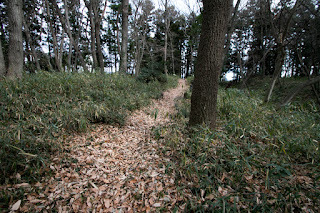 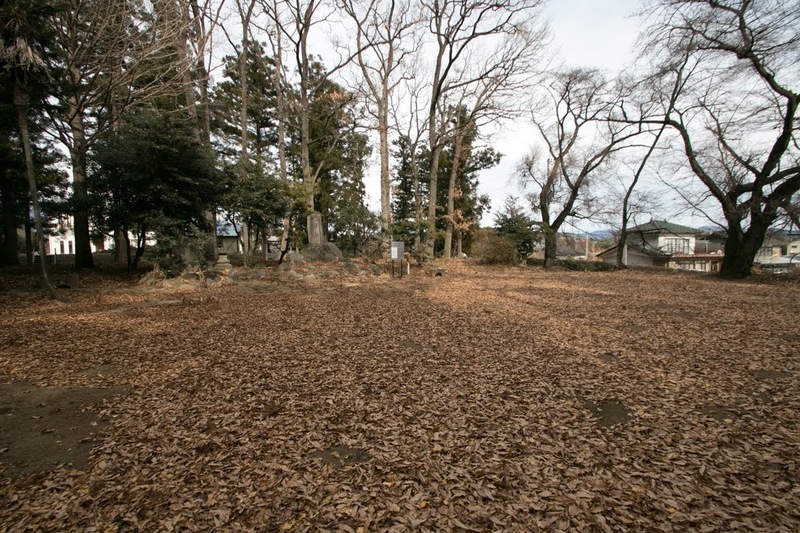 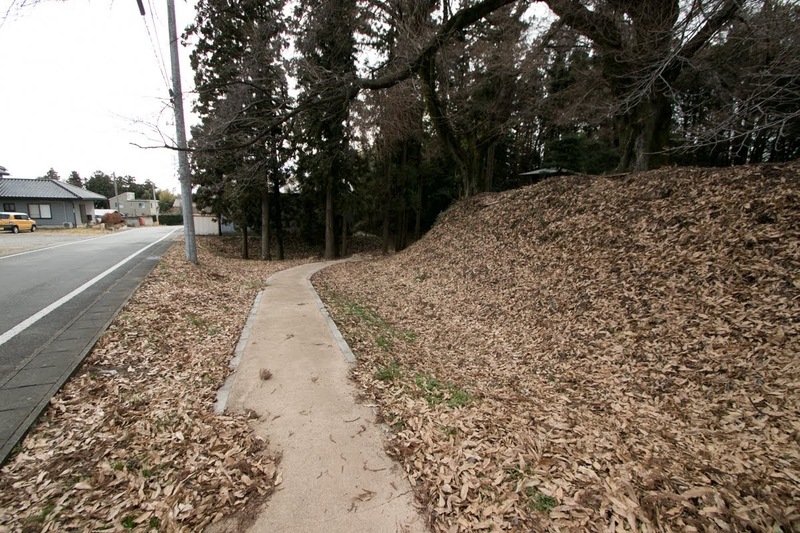 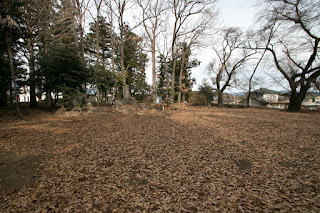 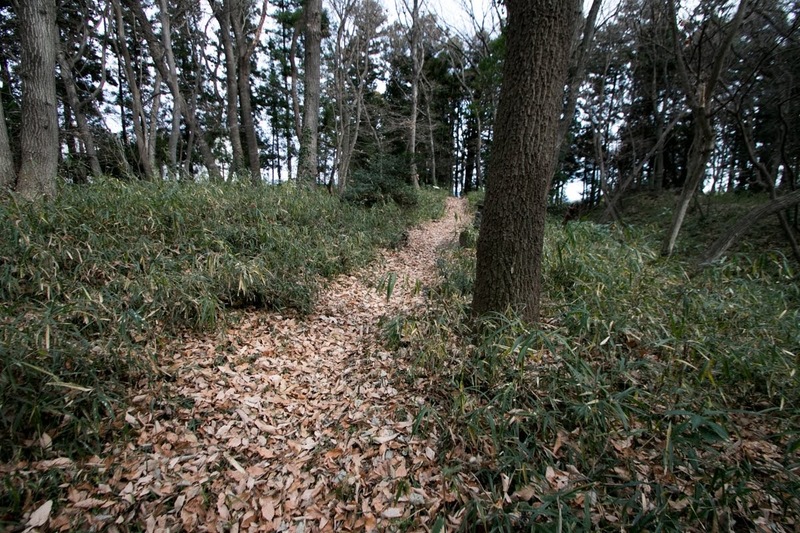 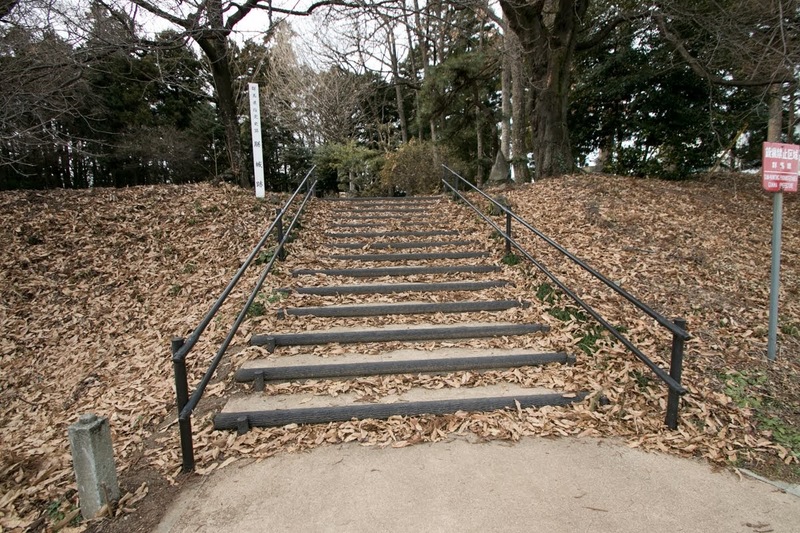 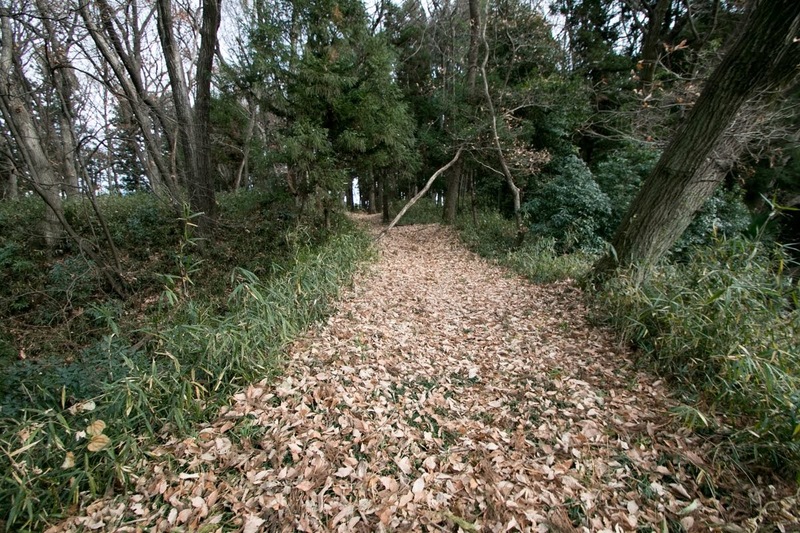 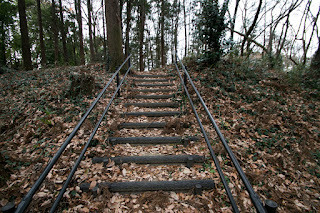 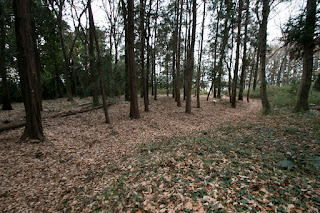 10 minutes walk from Jomo Dentetsu Jomo line Zen station. 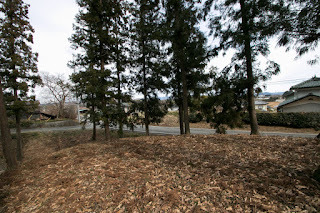 30 minutes drive from Kitakanto-Jidoshado Expressway Isezaki interchange.